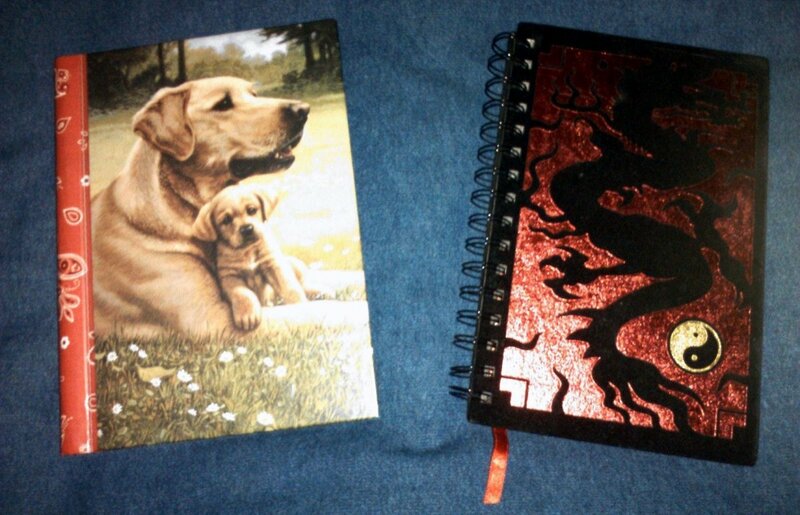 I work in the pet industry and write on the side. I love reading, as well as listening to audiobooks and podcasts. 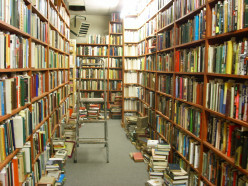 My list of favorite authors includes Anne McCaffrey, Brandon Sanderson, Jack Campbell, and Robert Jordan. 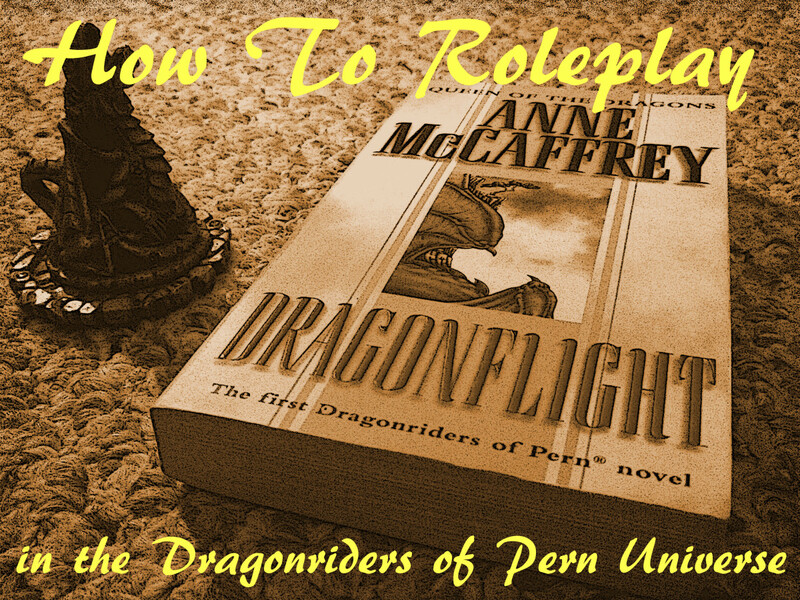 Anne McCaffrey’s Dragonriders of Pern series helped me realize my love for fantasy and science fiction genres. 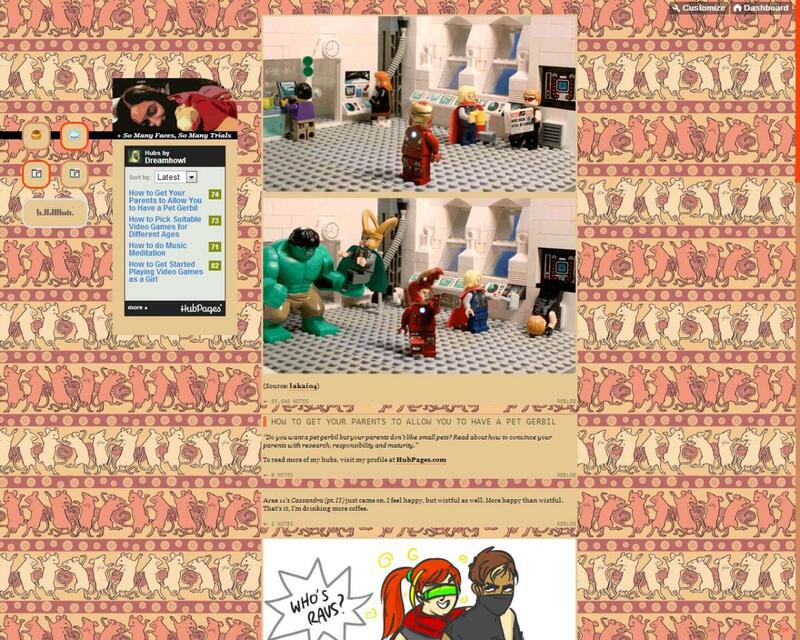 I have been a HubPages writer since 2012. 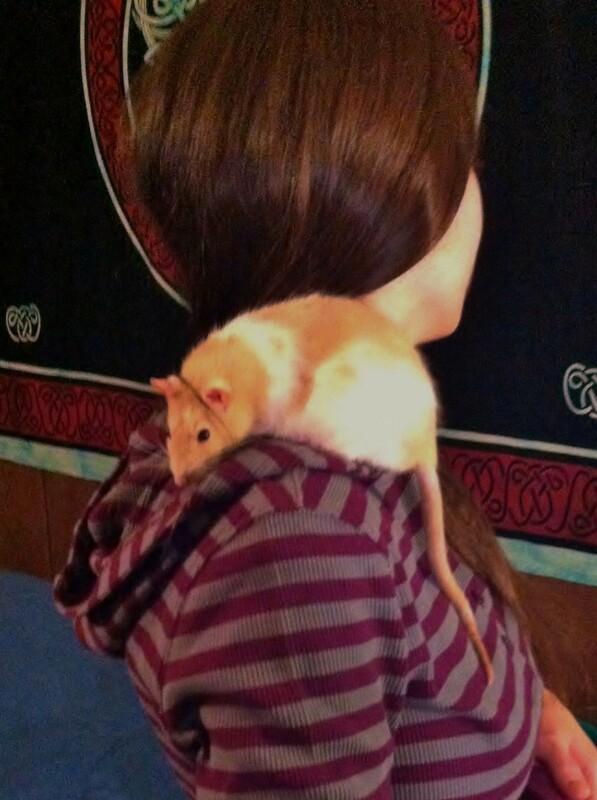 I write articles about video games, pets, and other topics. I graduated from the HubPages Apprenticeship Program in 2013. Several of my articles have been awarded “Hub of the Day”, and one earned “Best Hub on LevelSkip” in 2016. 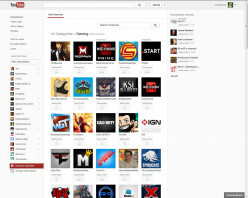 My most popular articles are about how to play Minecraft. I attended the Maven Coalition Conference in 2018 as one of 20 HubPages authors! 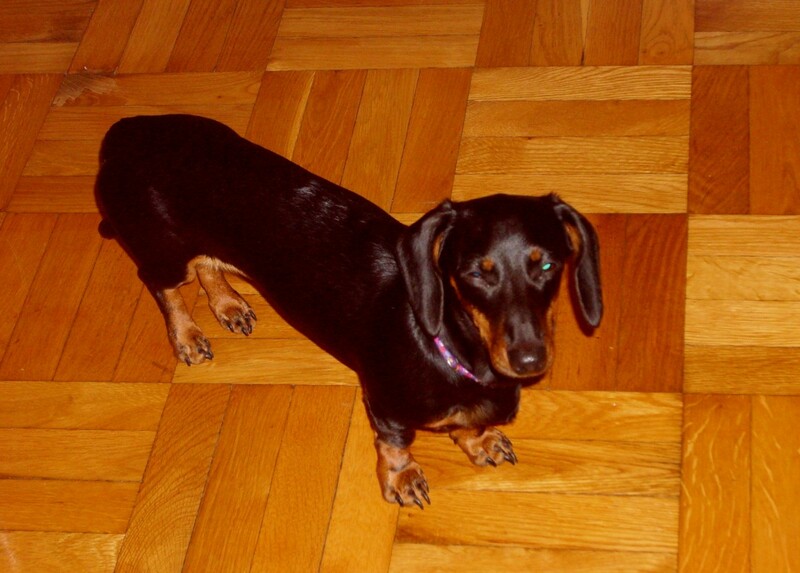 I run a WordPress blog, where I share my writing projects and other life updates. I plan on participating in more writing challenges and recently renovated my blog, so do take a look! 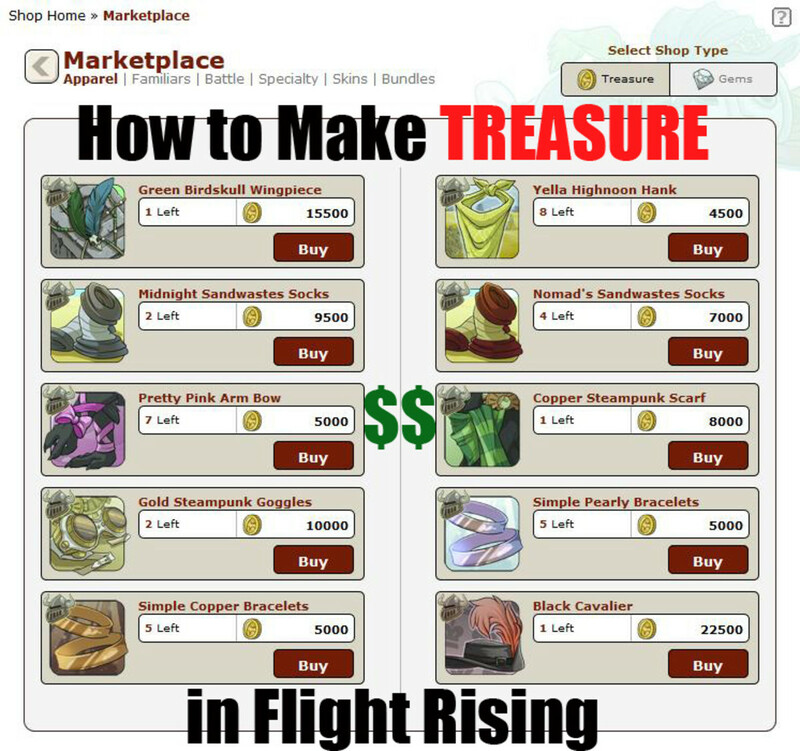 I have also submitted articles to other websites in the past, including EmergingEdTech and Host The Game. I am always looking to write pieces for other blogs and websites, so don’t hesitate to contact me! 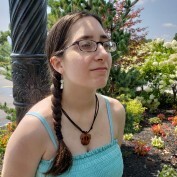 I have three articles on HubPages that were awarded Hub of the Day by staff: How to Decorate Your House in Minecraft, How to Brew Potions in Minecraft, and How to Delete Your Internet Search History. I won “Best Hub on LevelSkip” for Decorating Your House in Minecraft during HubPages’ 6th Annual Hubbie Awards in 2016. I wrote two guest posts for EmergingEdTech: one about using Minecraft in the classroom, and another about Kahoot!, a free game-based classroom response system. My hubs are featured on HubPages niche sites like LevelSkip, PetHelpful, TurboFuture, WanderWisdom, and LetterPile. 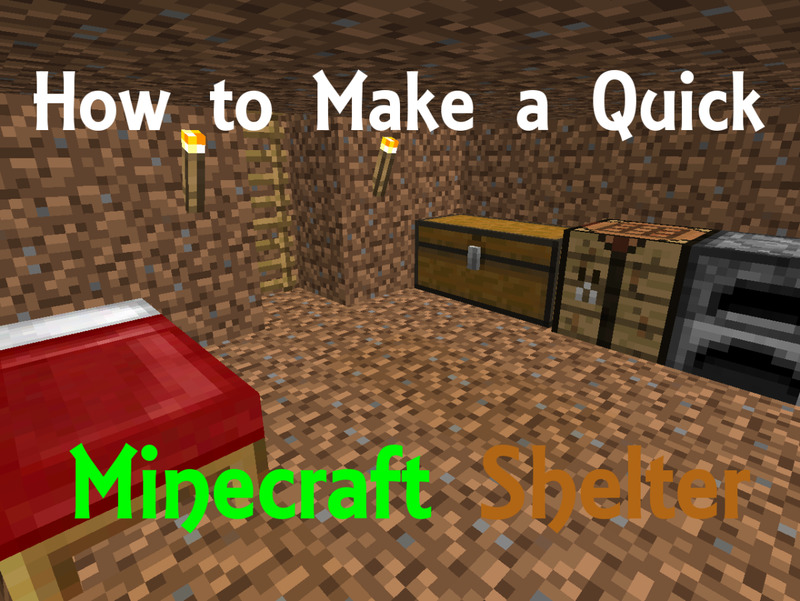 I also make YouTube instructional videos to go with my Minecraft hubs, and post clips of my gaming experiences. 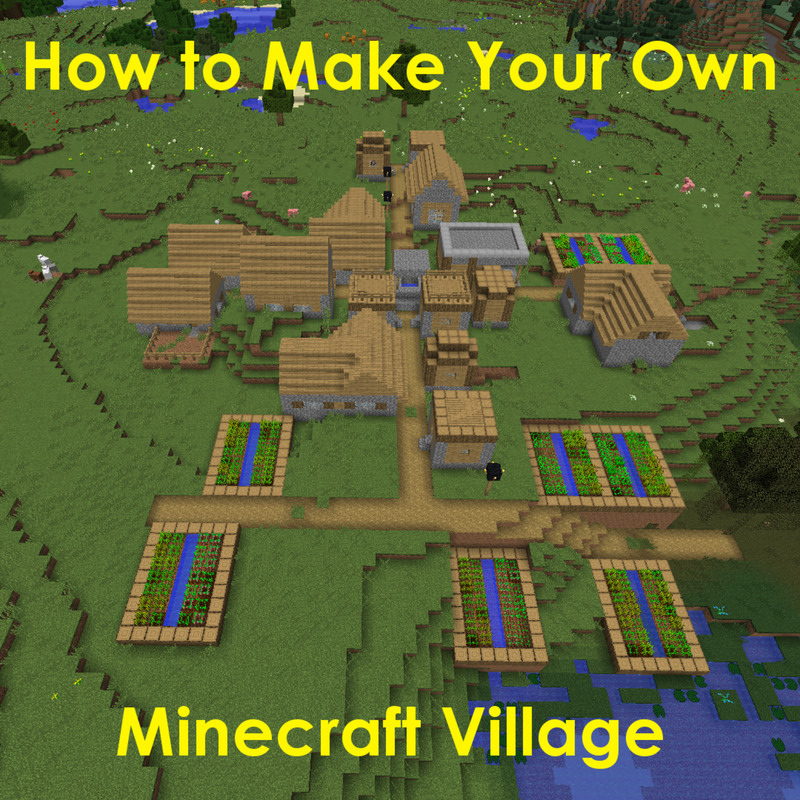 My five most popular HubPages articles are: How to Make Your Own Village in Minecraft, How to Zombie-Proof Your Village in Minecraft, How to Play Skyblock, How to Build an Underground Farm in Minecraft, and How to Tame a Horse in Minecraft. Note: Several of my hubs have been copied and reposted on other websites, which goes against the HubPages copyright disclaimer. Filing DCMA complaints is tiresome, but do let me know if you spy any of my written work published elsewhere. And do trust that I, as a writer, am not stealing my work from others. 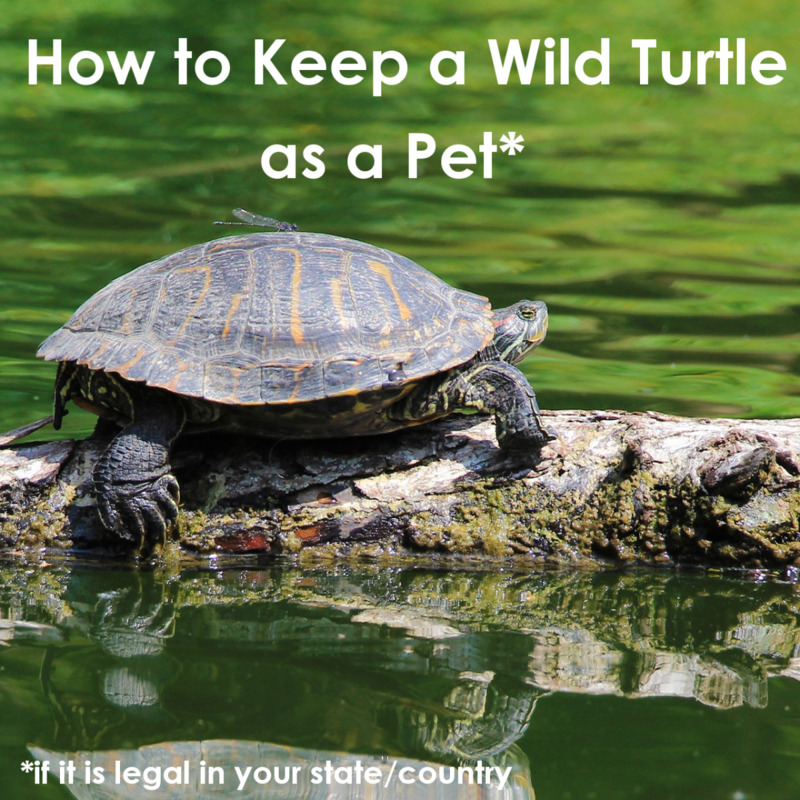 Do you plan on keeping a turtle you found outdoors? While most wild turtles don't make good pets, keeping one is possible if you provide the proper habitat, lighting and overall care. Are there few villages on your Minecraft world? Learn how to make your own village by understanding doors, curing zombie villagers or transporting villagers from their village to yours. 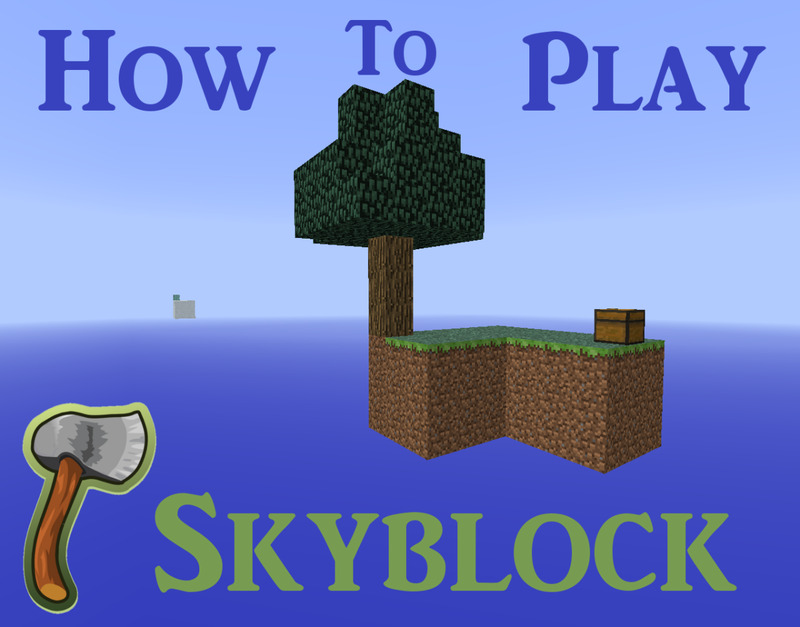 Are you having trouble surviving in SkyBlock? Learn the basics of this Minecraft map, as well as the list of challenges and tips for outlasting mobs and beating starvation. 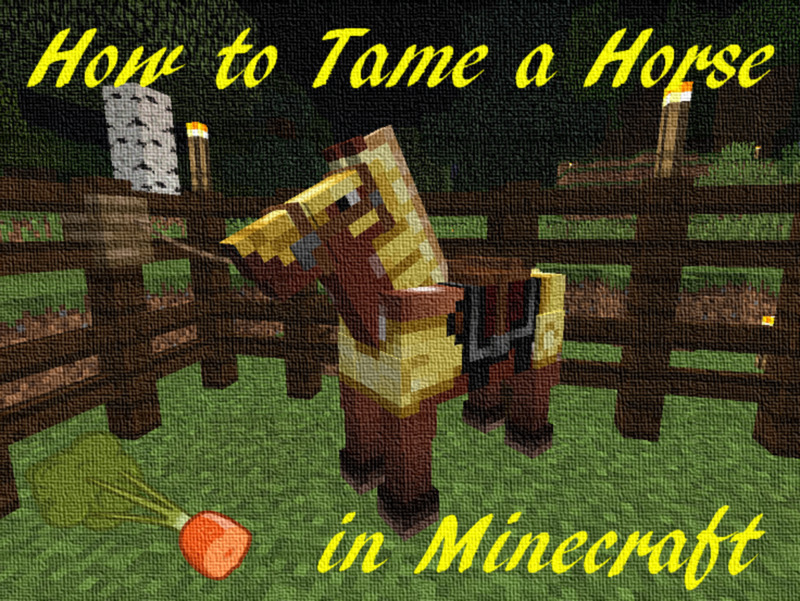 Are you tired of Minecraft villagers, animals and mobs trampling your crops? 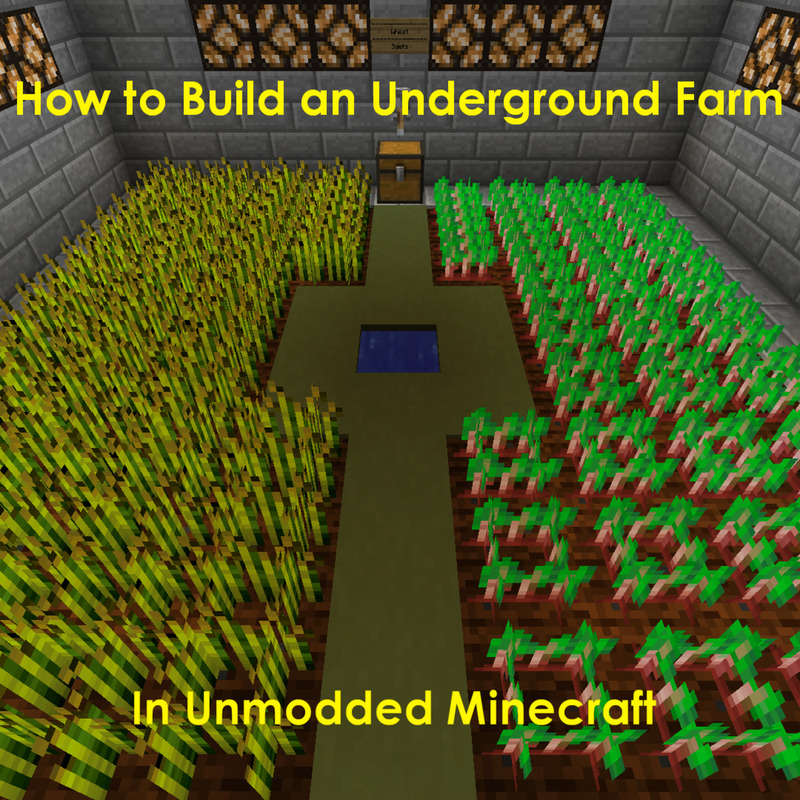 Learn how to build an underground farm, whether it is surrounded by torches or lit by a redstone circuit! Is the inside of your Minecraft home looking empty or dull? Discover how to decorate your house by recreating basic furniture, including a fireplace, television, refrigerator and more! Minecraft isn't all fun and games! 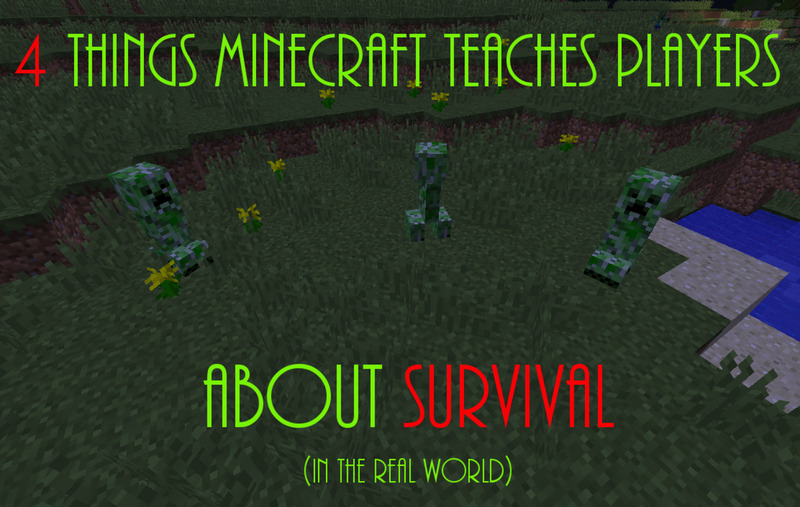 Learn four things that Minecraft teaches us about survival in the real world, beyond the computer screen. 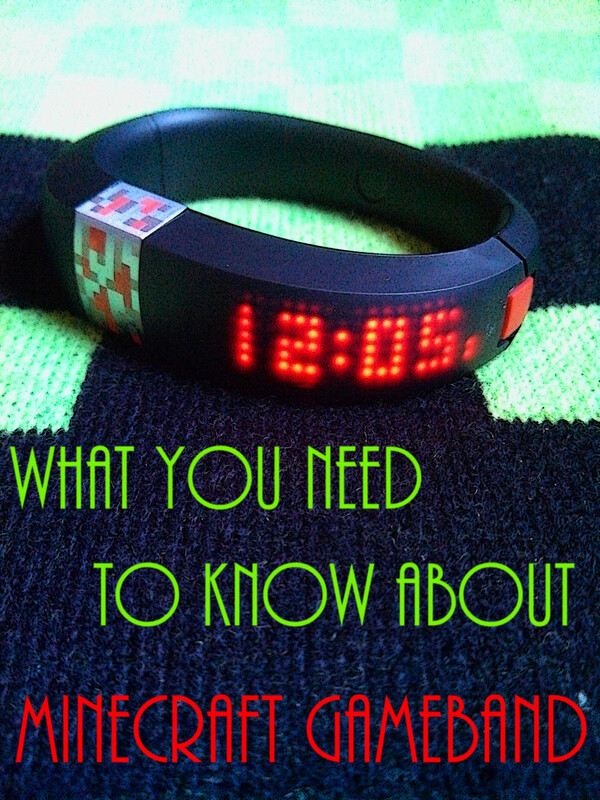 Learn everything you need to know about the new Minecraft Gameband, from how to customize it with PixelFurnace, to transferring your worlds and installing mods and resource packs! Are you collecting Eeveelutions? 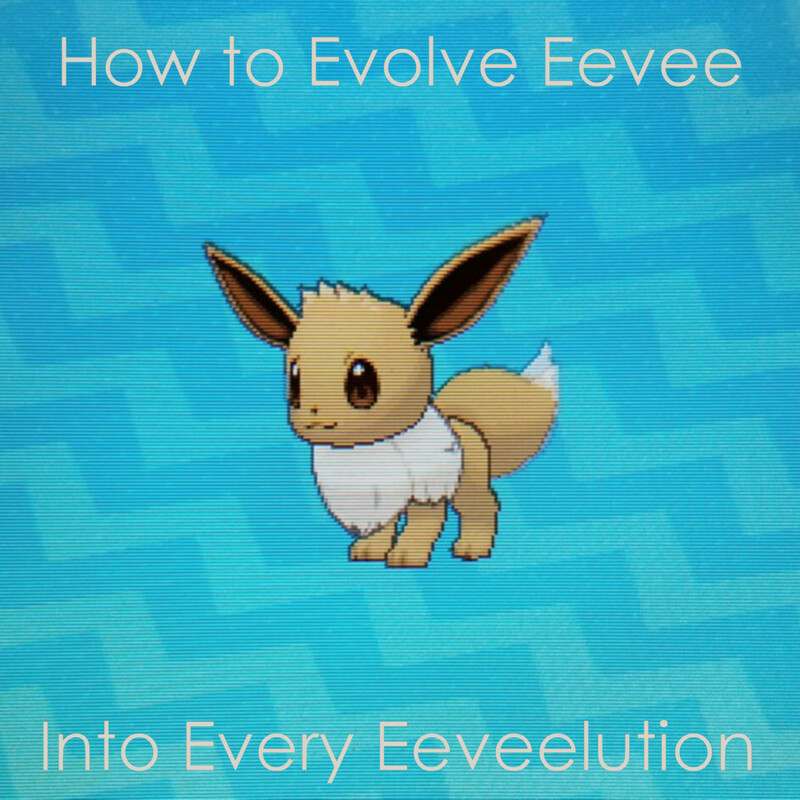 Learn how to evolve Eevee into all of its types, from the original Flareon, Jolteon and Vaporeon to Fairy-type Sylveon, friendship duo Espeon and Umbreon, and more! 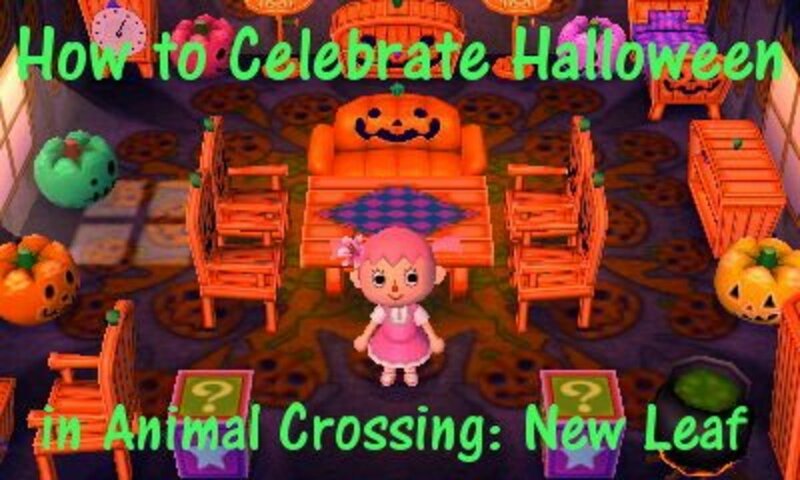 Is Halloween approaching your Animal Crossing: New Leaf town? 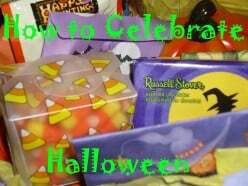 Learn how to celebrate the holiday, from acquiring themed furniture, candy and lollipops to decorating around your town. 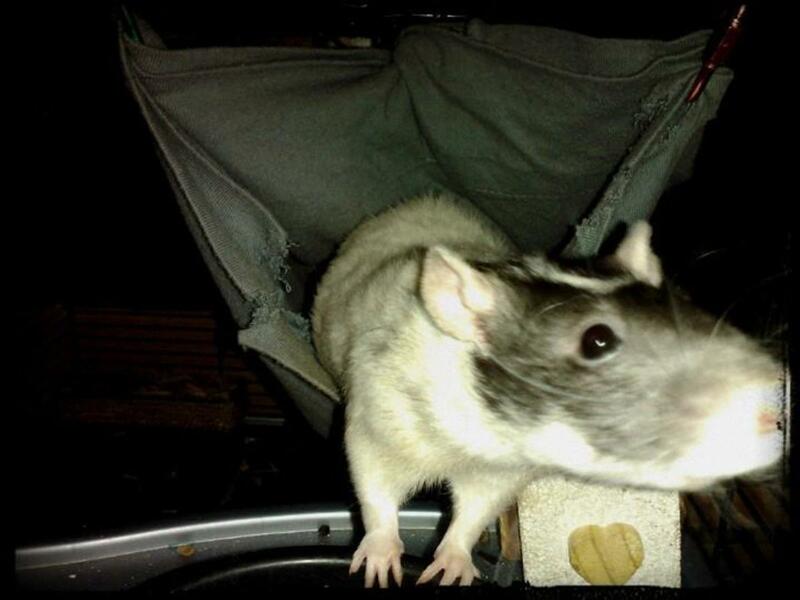 Are you about to go camping for the first time? 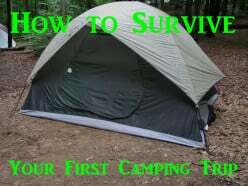 Learn the basics of camping out in the wilderness, from clothing to food, equipment and games. Hey, Trainer! Are your Pokemon friendly toward you? 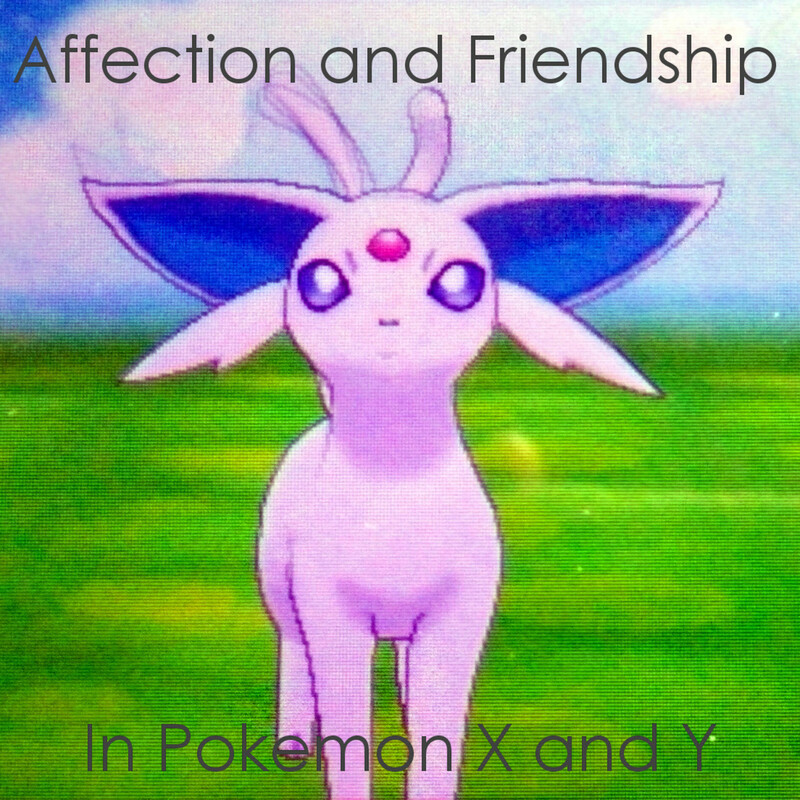 Learn the difference between affection and friendship in Pokemon X and Pokemon Y, how to raise each stat, and why they matter. Are your villagers calling you a Bell-pincher? 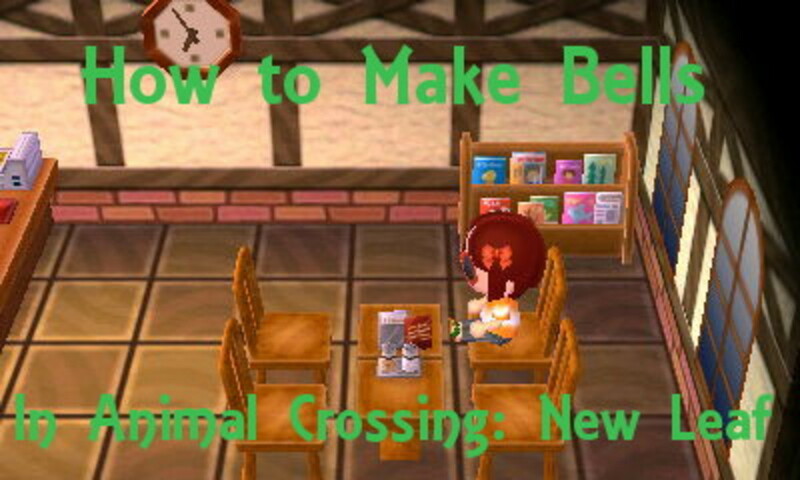 Learn how to make Bells in Animal Crossing: New Leaf, from simple methods like shaking trees to time consuming activities like catching bugs and fish. 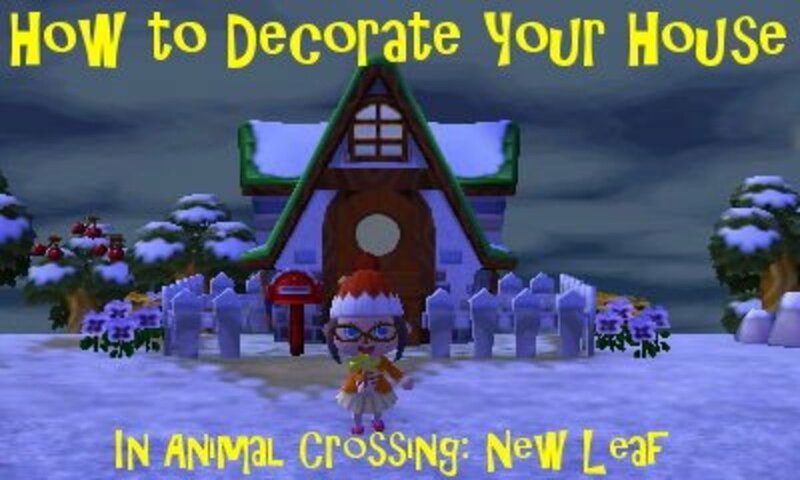 Is your house in Animal Crossing tiny, empty or boring? Learn how to decorate your home with tips about expansion, making bells, buying furniture, the Happy Home Showcase, Feng Shui and more! 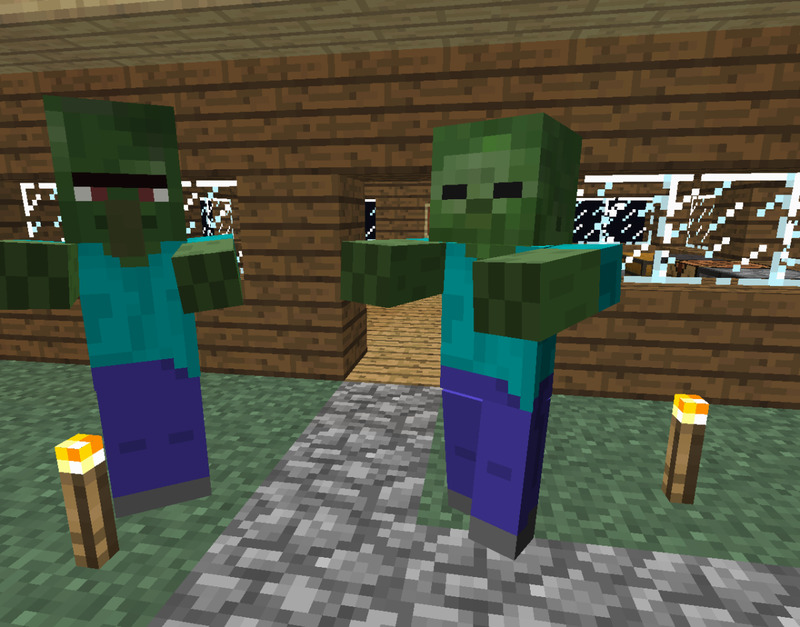 Are you having trouble defeating powerful mobs in Minecraft? Do you wish you could swim in lava or turn invisible? 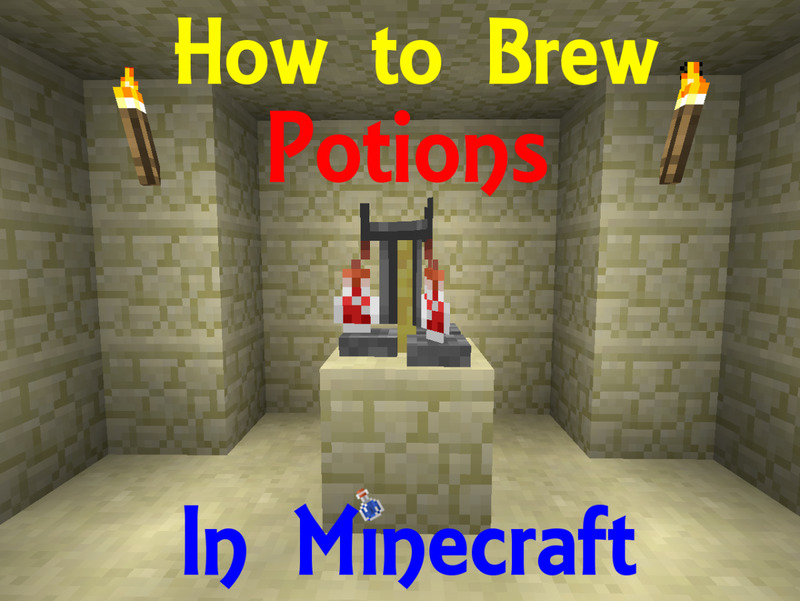 Learning how to brew potions can enhance your speed, strength, health and more! 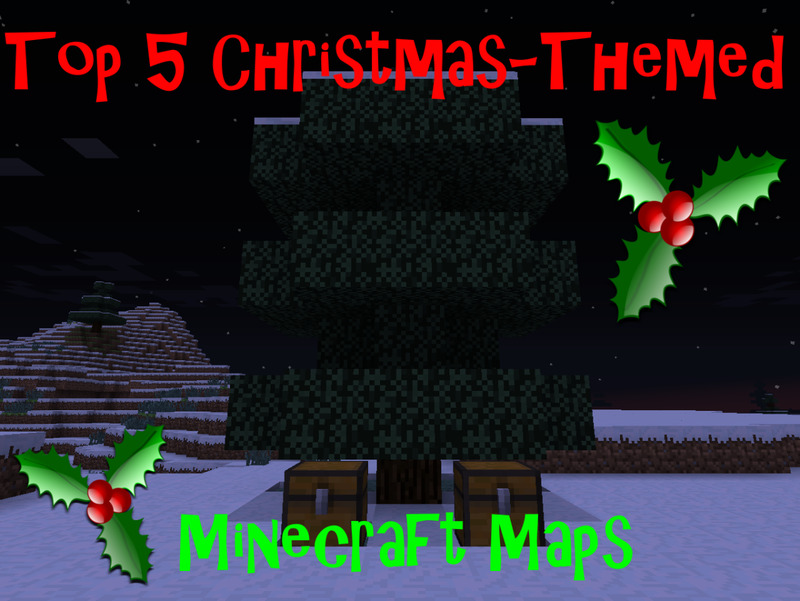 Are you looking for a way to celebrate Christmas in Minecraft without building snow golems and Christmas trees? These five festive maps will provide hours of holiday entertainment and adventure! Has playing Minecraft become a dull and repetitive experience? 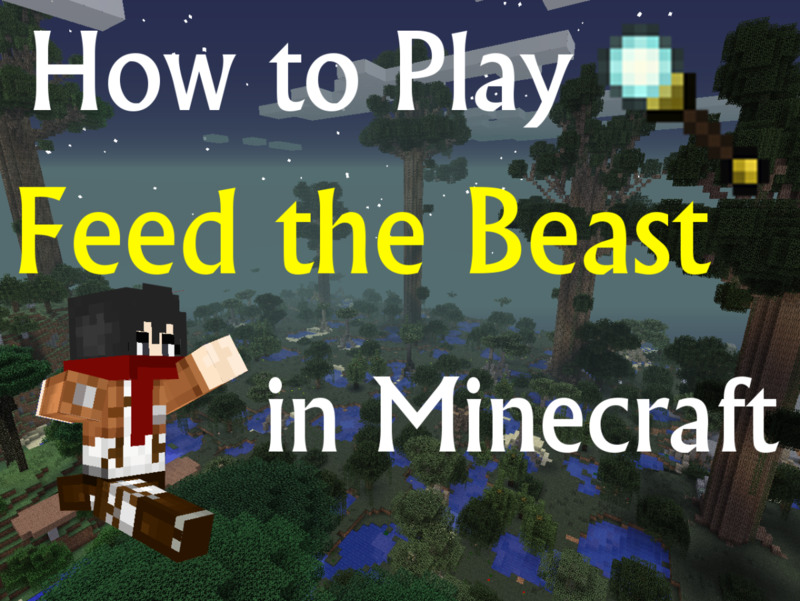 Learn how to play Feed the Beast, a set of popular modpacks that allow you to do magic, build machinery and enjoy Minecraft again! Are you trying breed the most powerful Pokémon team? 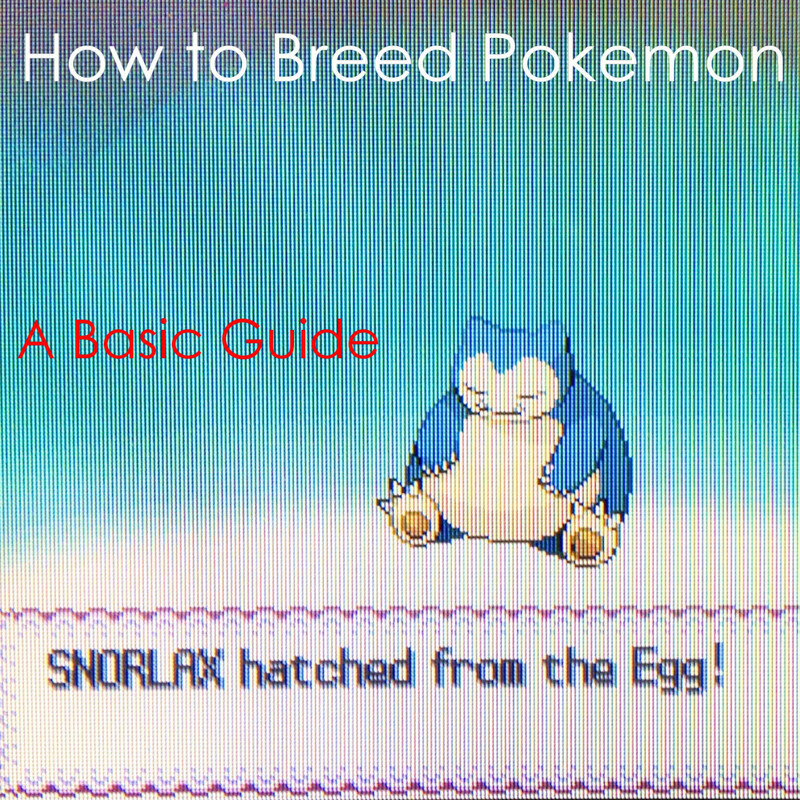 Learn the basics of how to breed Pokémon, such as genders, Egg Groups, breeding with Ditto and how to hatch an Egg. 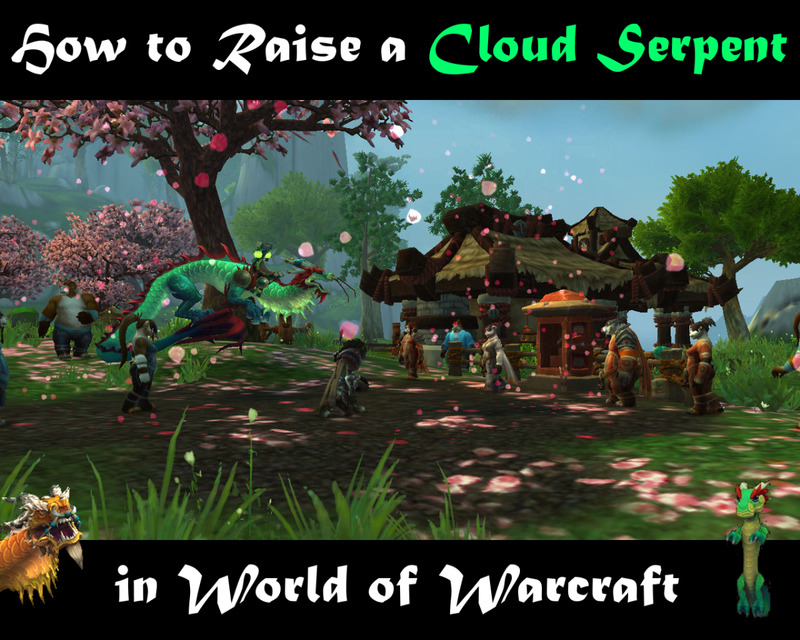 Do you want your own Cloud Serpent mount but don't know where to start? Learn how to get a serpent egg, hatch it and raise it through daily quests with the Order of the Cloud Serpent! 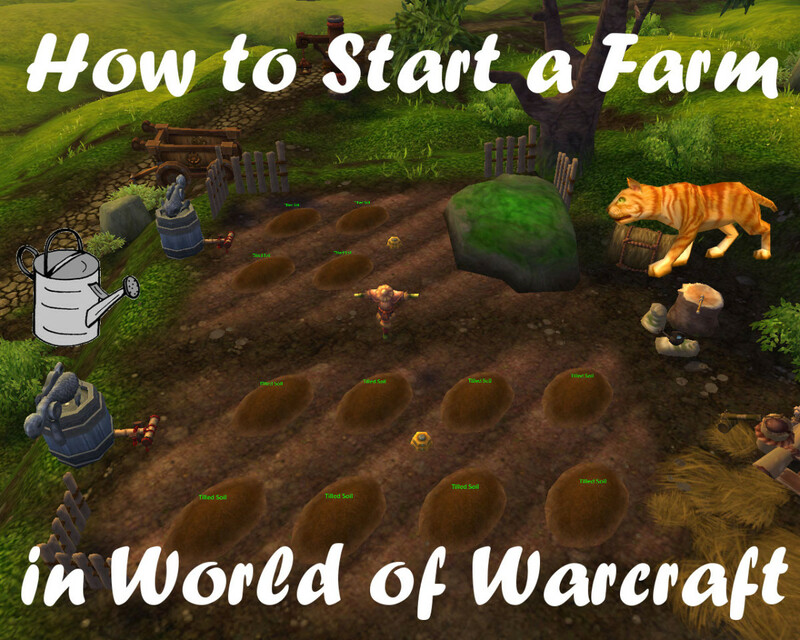 Do you know how to start a farm in World of Warcraft? Learn the basics of farming, as well as how gaining reputation with the Tillers can result in faction-only perks and rewards. Has making your own Minecraft map become a tedious, time-consuming task? 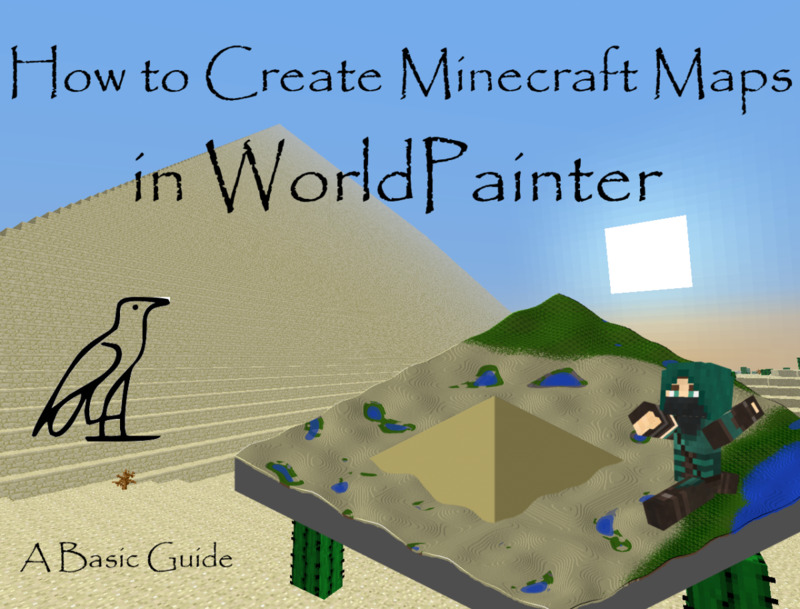 Learn how to use WorldPainter, a paint program that helps you generate and create maps with brushes, layers and other tools! 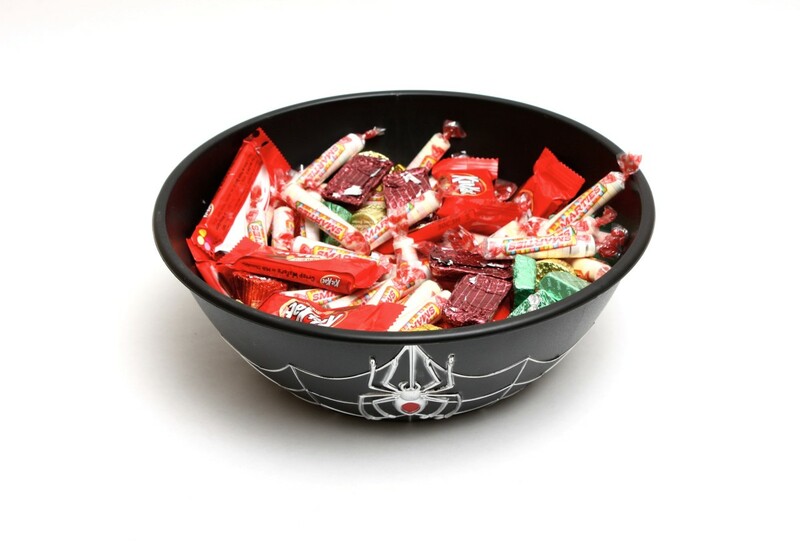 Are you stuck at home on Halloween? Celebrate the holiday by dressing up, decorating the house, carving pumpkins, telling ghost stories and more! 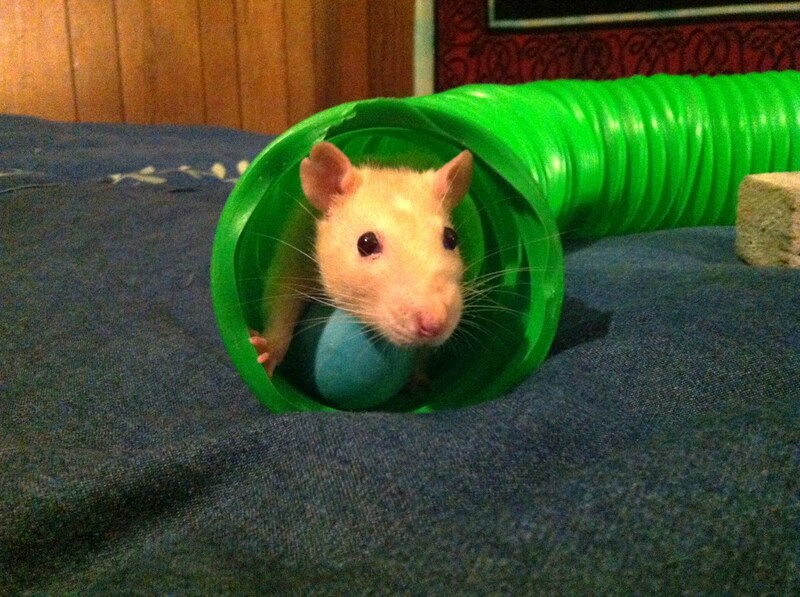 You don't need to go out to have fun on Halloween! Do you have an animal farm in Minecraft? 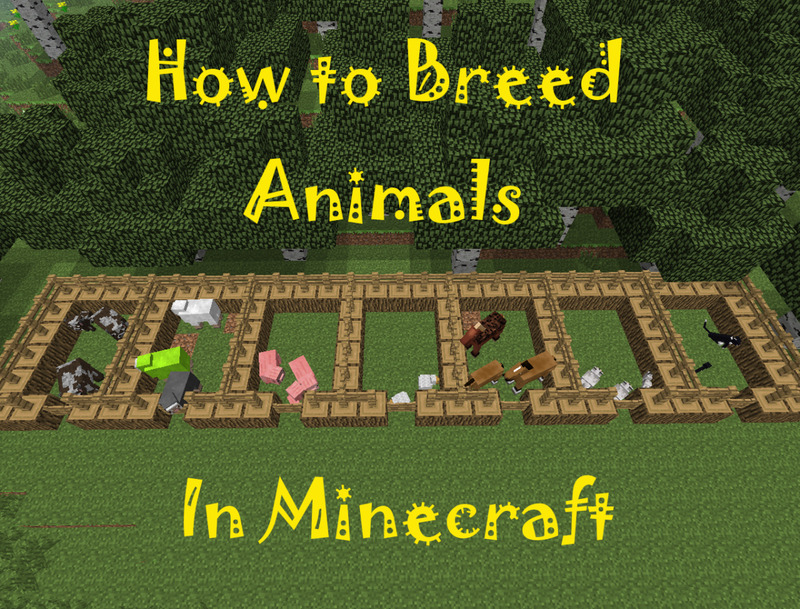 Learn how to breed different types of animals in Minecraft, the resources that each provide and how to tame and breed horses, wolves and ocelots! Are you tired of the default Minecraft skin? 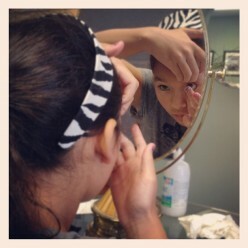 Do you want to customize your own skin? 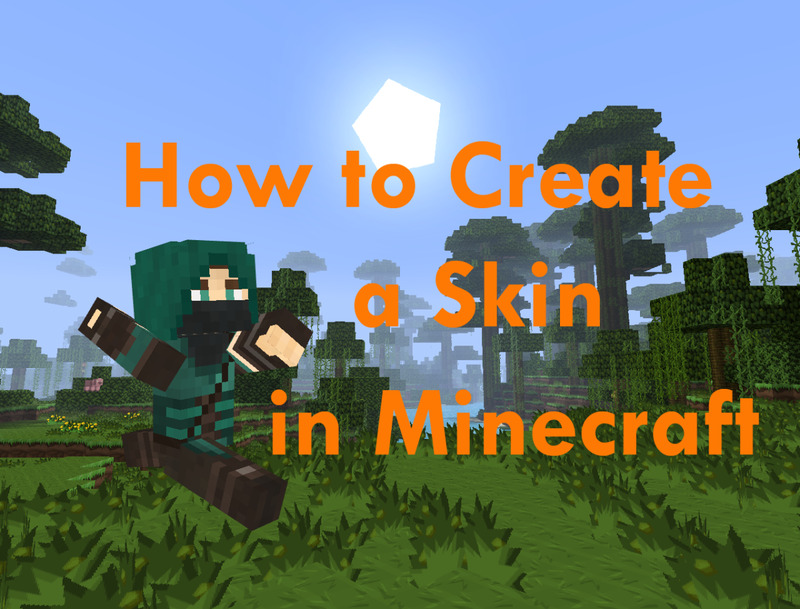 Learn the best websites to find Minecraft skins and how to create and upload your own! Are you looking for a way to celebrate Halloween in Minecraft without building haunted houses and pumpkin patches? 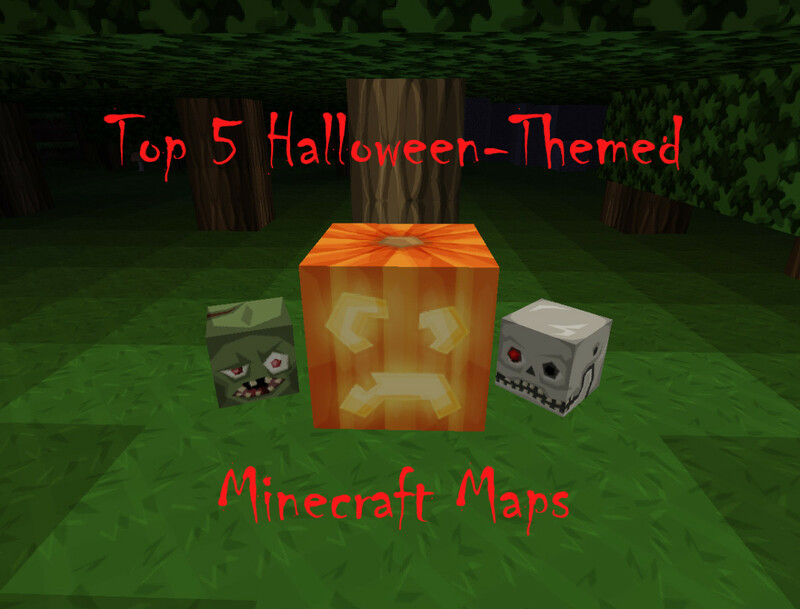 These five spooky maps will provide hours of frightening entertainment and adventure! Do you ever wonder how Minecraft maps control the weather, set spawnpoints and interact with players? 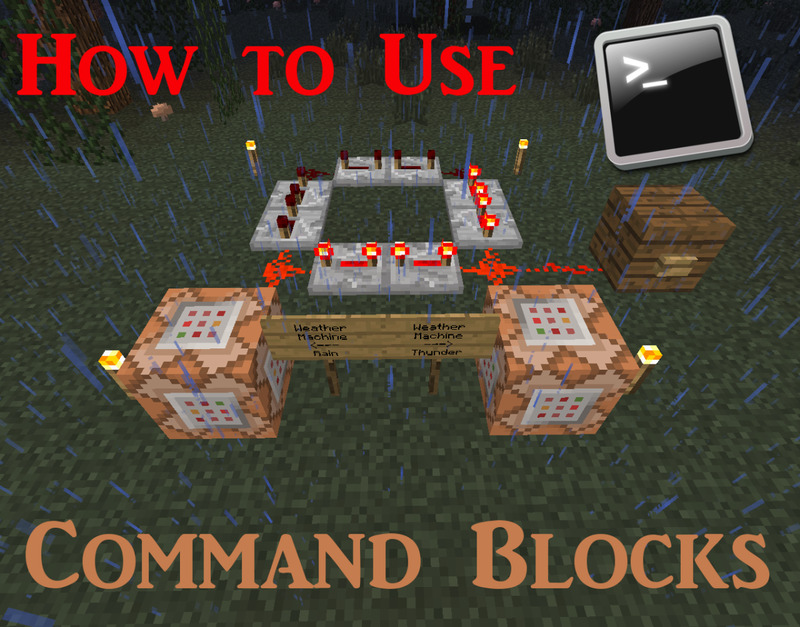 Learn how to use command blocks to control time, teleport, give items and more! Are you looking for a way to feel more energetic, upbeat or focused? 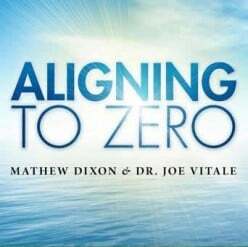 Aligning to Zero is a seven-track healing music album that aligns your body's energy centers and makes you feel great! 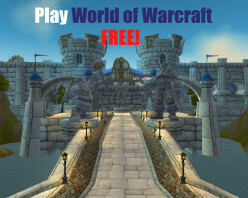 Do you want to try World of Warcraft without paying a subscription fee? Play online for free with World of Warcraft Starter Edition and get a taste of what the game has to offer! 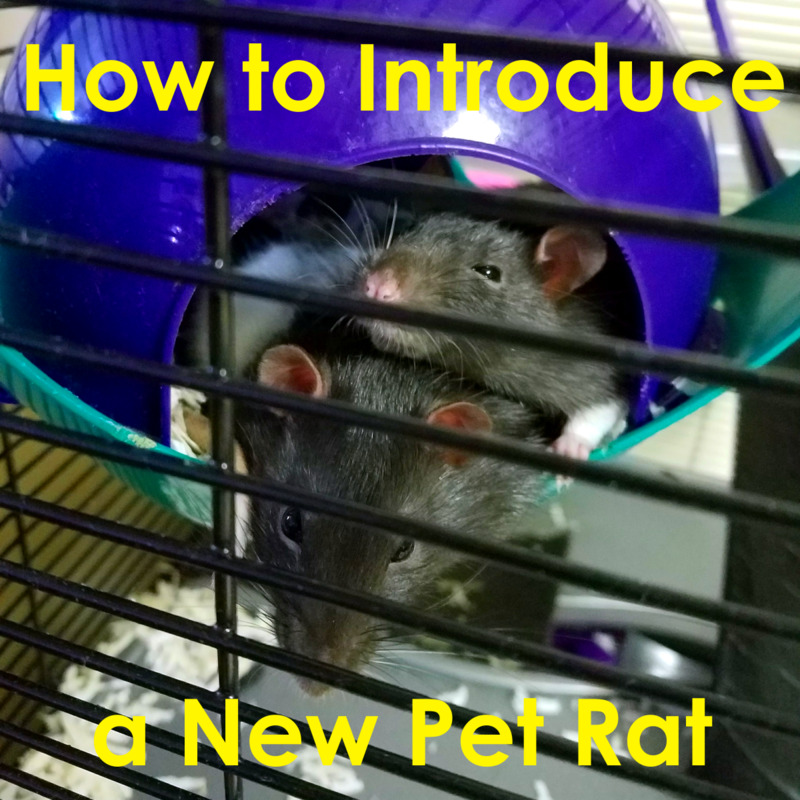 Do you want to purchase a new pet but aren't sure what to do? 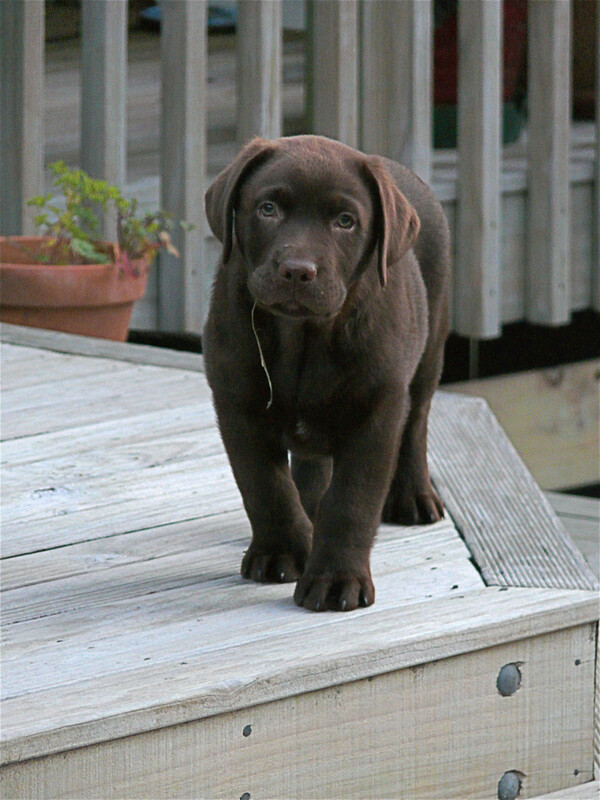 This article covers the basics of new pet care for fish, reptiles, small animals, birds, dogs and cats. Does it take you forever to travel from place to place in Minecraft? With the new 1.6.1 horse update, players can now tame, breed and raise horses. Learn how to get your very own horse! 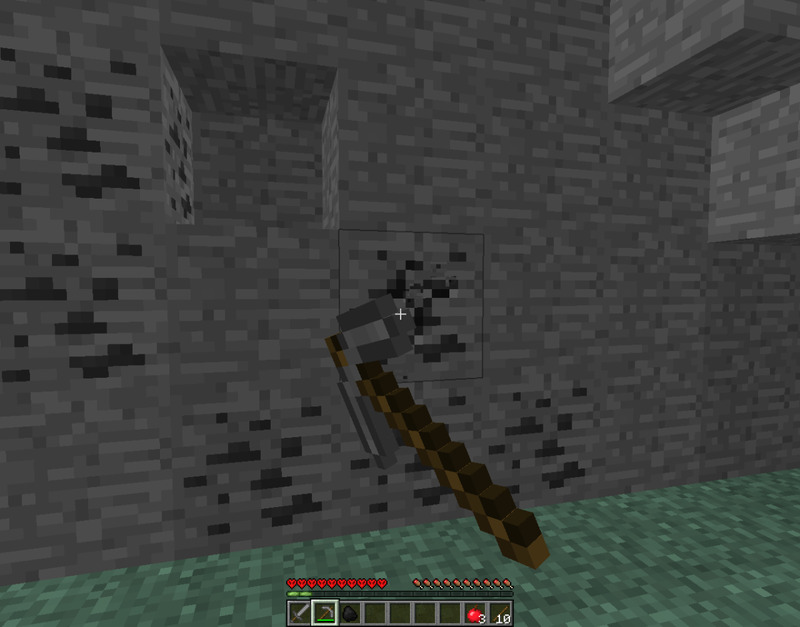 Are you having trouble finding coal ore in Minecraft? Learn how to make charcoal, as well as why survival and player-versus-player situations may require using charcoal in a pinch. 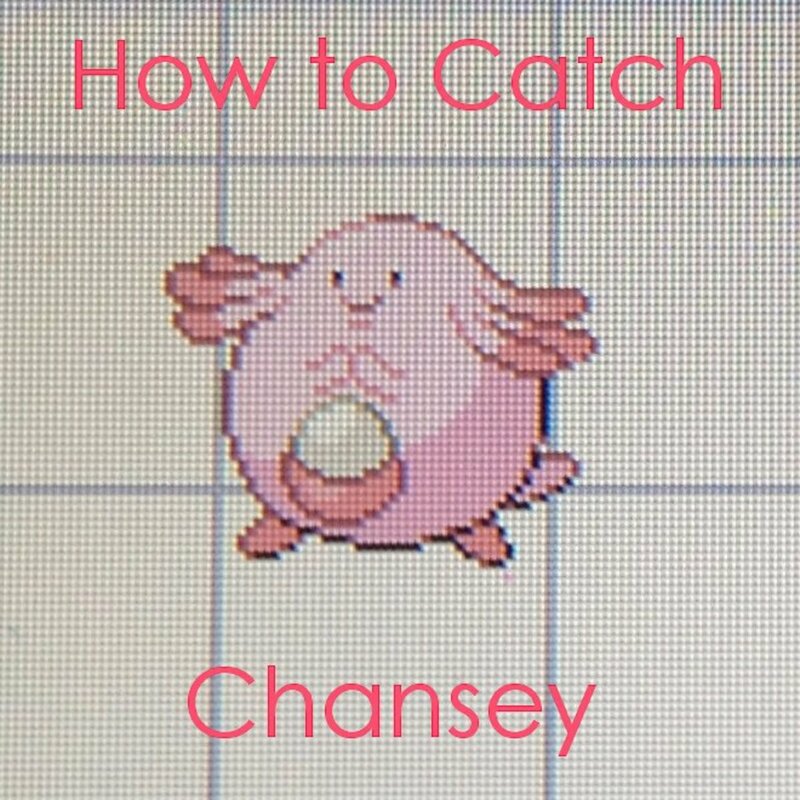 Do you want Chansey in the Pokemon games but can't find her? 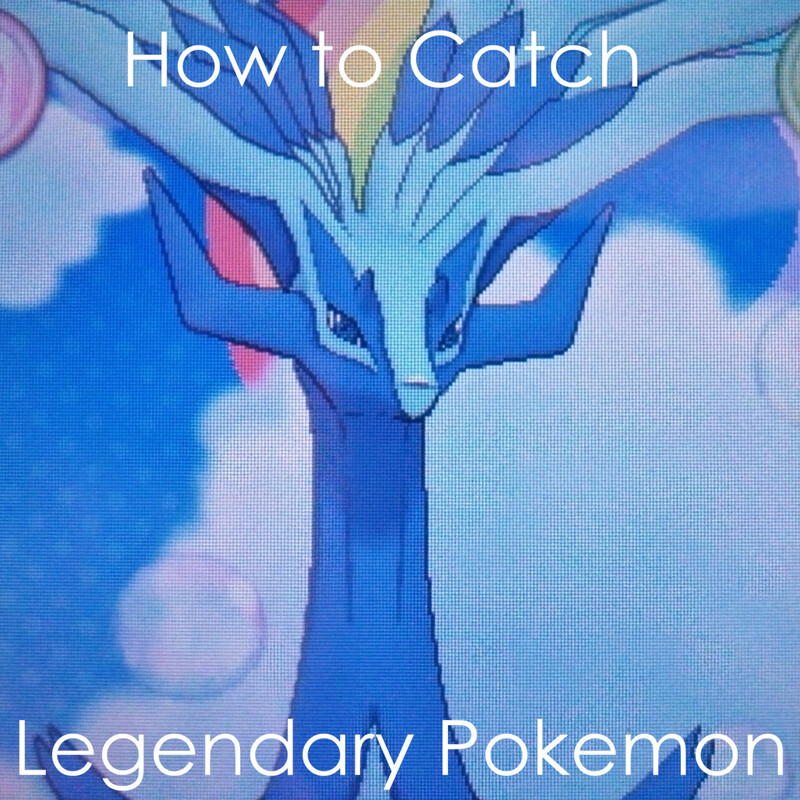 Learn where to find this rare Pokemon, as well as how to catch her and why she so highly sought after. 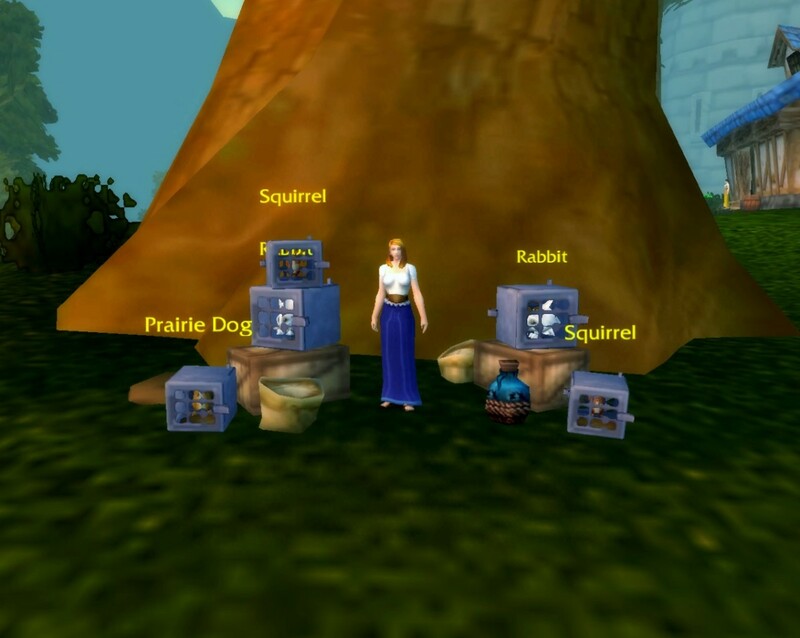 Are you having trouble winning pet battles? Better your chances of victory by understanding different pet types, their strengths and weaknesses, pet qualities and how to capture the best pets! Is your Minecraft village plagued with zombies? Learn how to zombie-proof your village in this hub! Discover how to use torches, fence gates, wolves and more to keep the zombies at bay! Do you want to play Pokemon but don't know where to start? 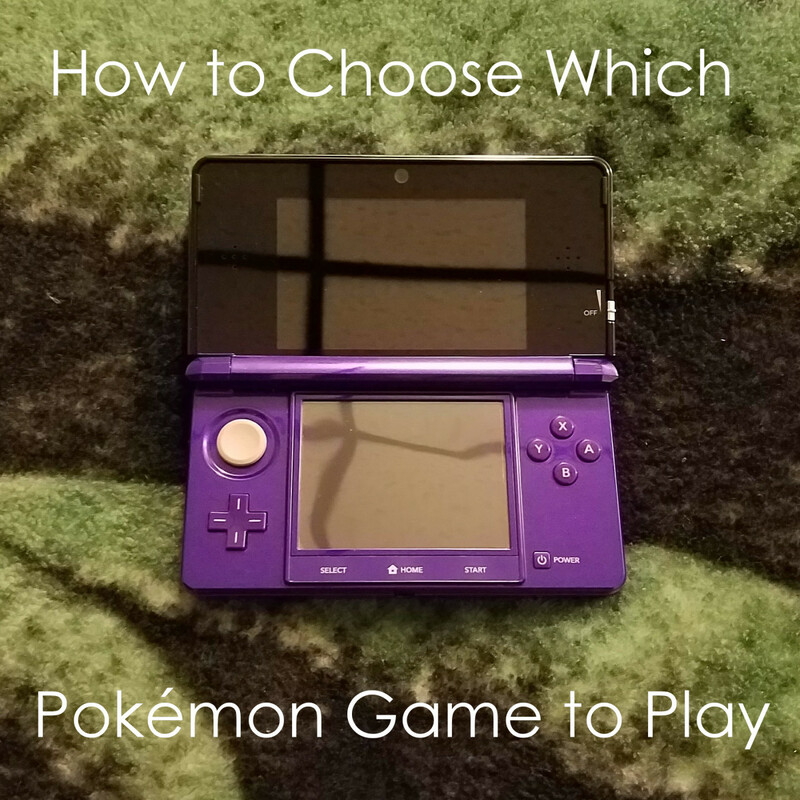 Learn which Pokemon game to choose based on your handheld video game system, preferred Pokemon and other game features! Wolf attacks are rare in nature and are often caused by habituation to humans or rabies. 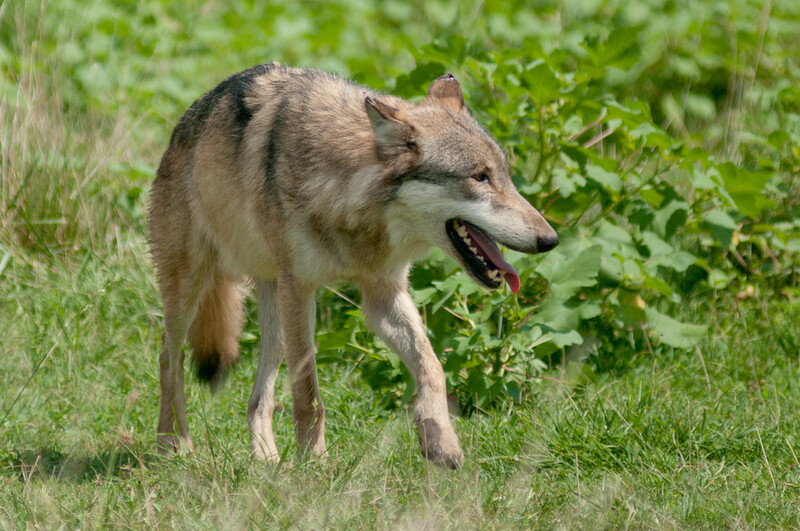 Learn how to prevent confrontations with wolves and how to survive an attack if necessary. Latios and Latias are a Legendary Pokémon duo that love to run from battle. 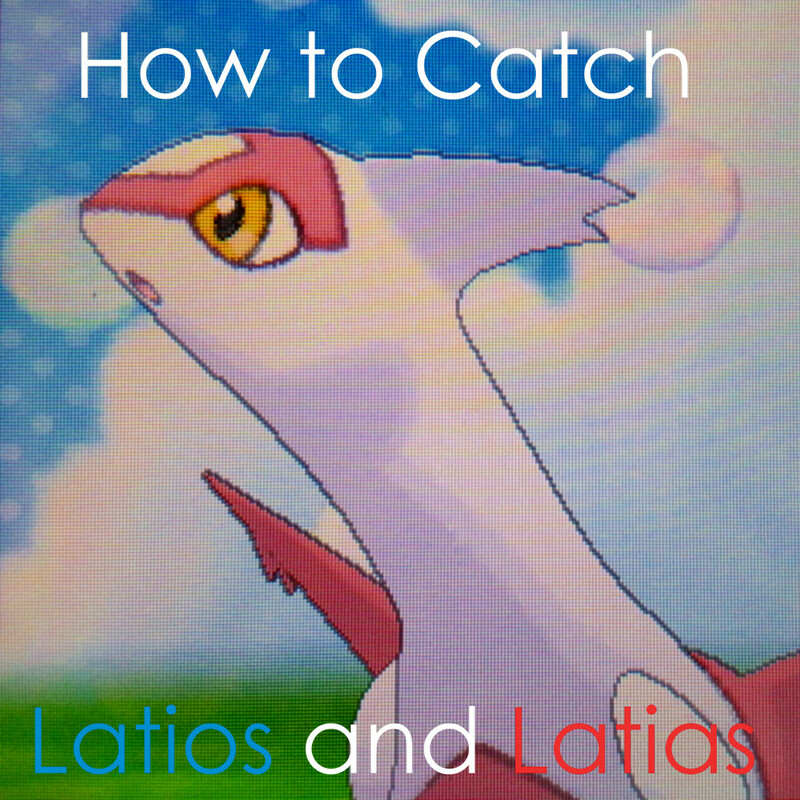 Learn how to capture Latios and Latias, with advice on what Pokeballs and moves to use as well as their locations. Do you want to play World of Warcraft? 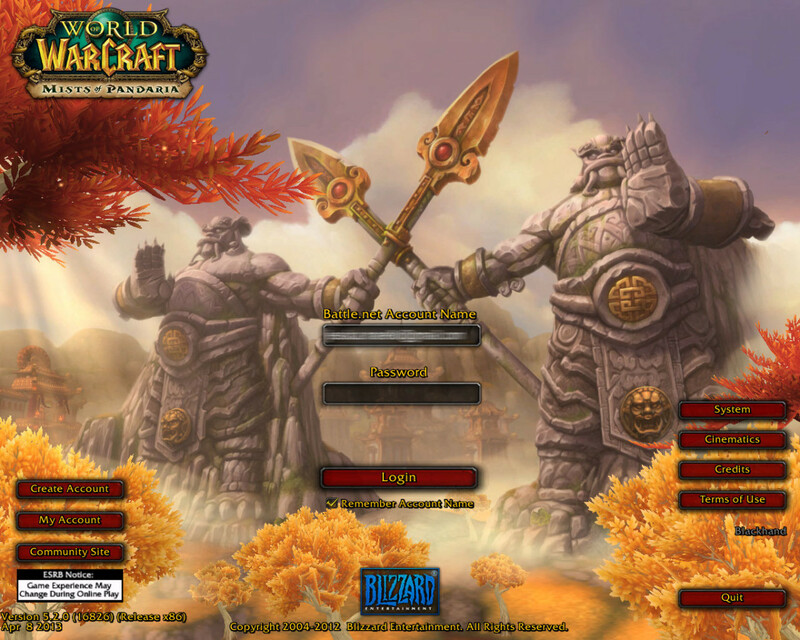 Learn how to download World of Warcraft through the Battle.net website, as well as add game keys, add an authenticator and more! Are you running short on Pokemon Dollars? 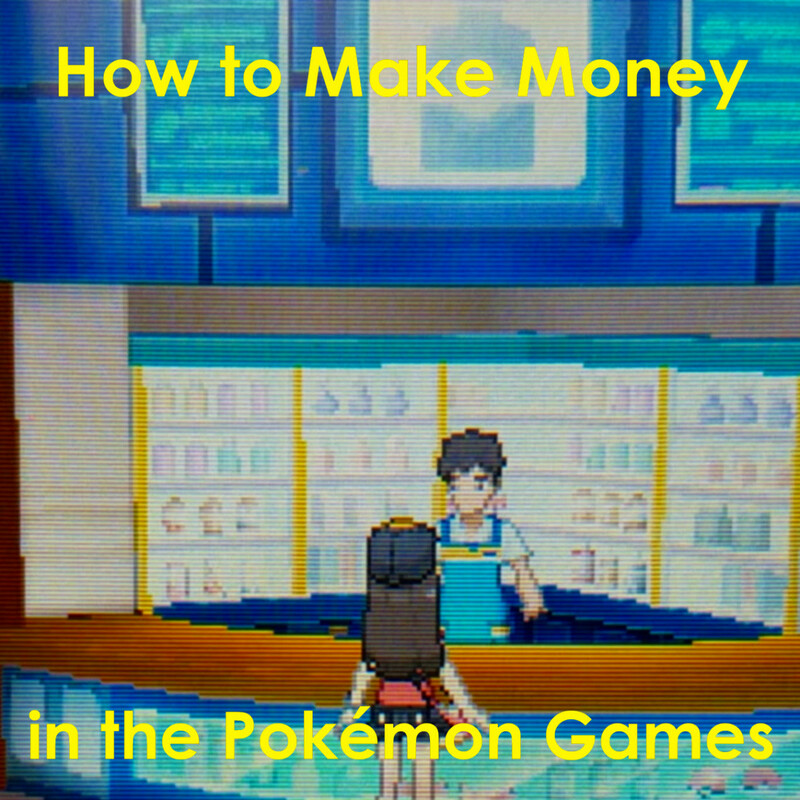 Learn common methods to making money in the Pokemon games, like using Amulet Coins to battling the Elite Four and more! Do you have a Tamagotchi pet? 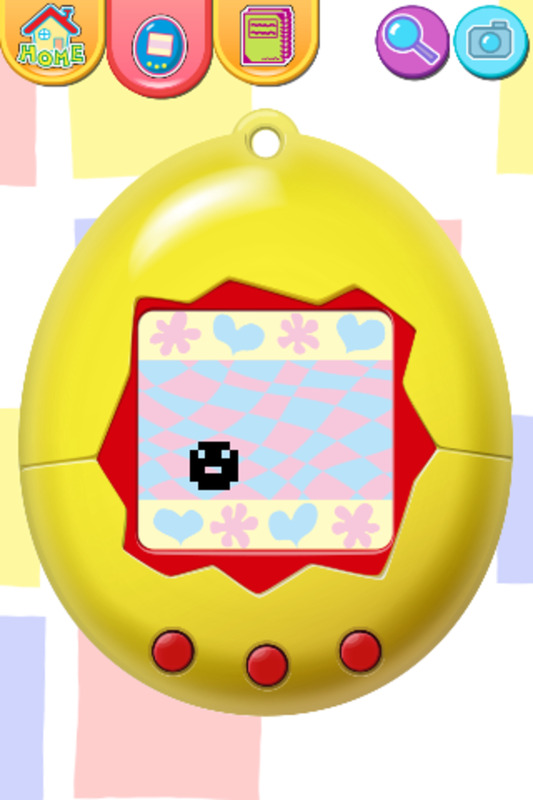 Caring for your Tamagotchi pet properly affects its health and happiness. Learn how to take care of your Tamagotchi from egg to adulthood! Are you looking for a way to prank your friends without causing trouble? 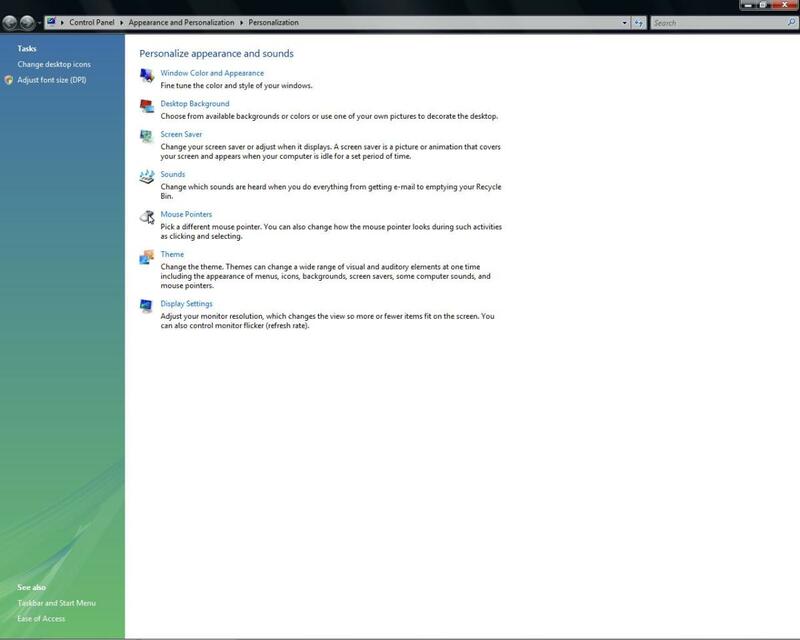 Get directions and tips on how to freak them out with a scary computer background and desktop tricks. Is the Legendary Mewtwo missing from your Pokemon party? Learn how and where to catch this rare Pokemon with suggested Pokeballs, Pokemon moves and more. Are you having trouble writing an essay in 3.5 format? 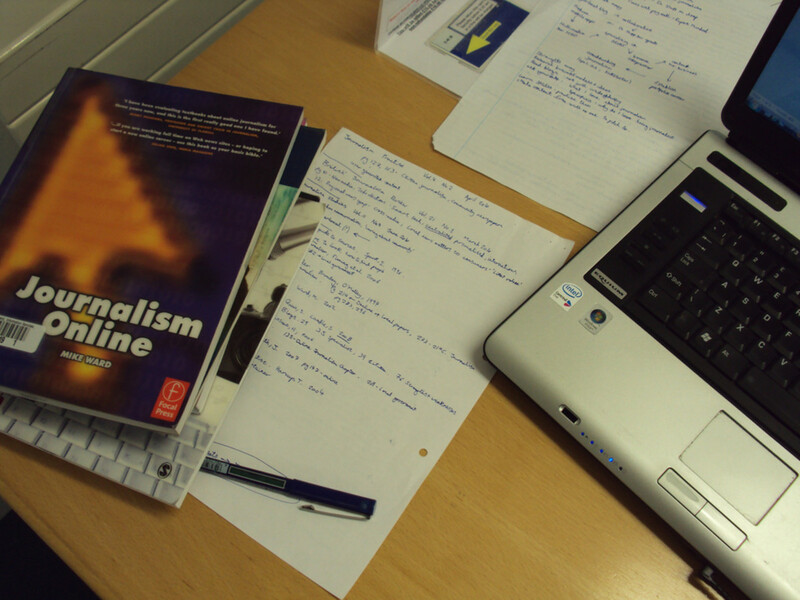 Discover how to write this form of essay, along with samples, essay writing tips. and online resources. Do you play Pokemon and wish you had a Charmander? 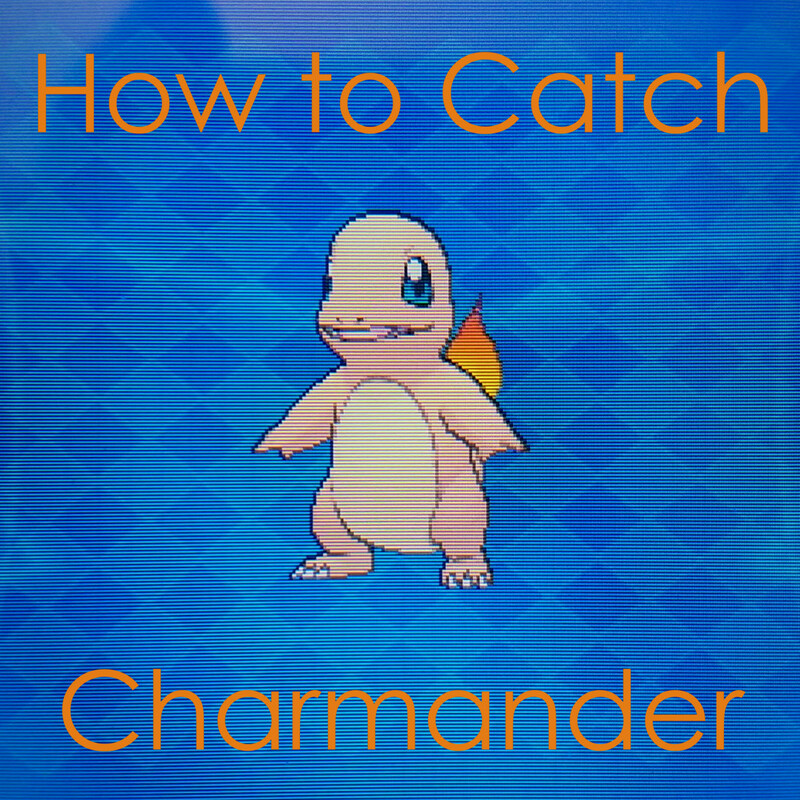 Learn how to obtain Charmander in any Pokemon game, whether through starter Pokemon, trading, or transfers! 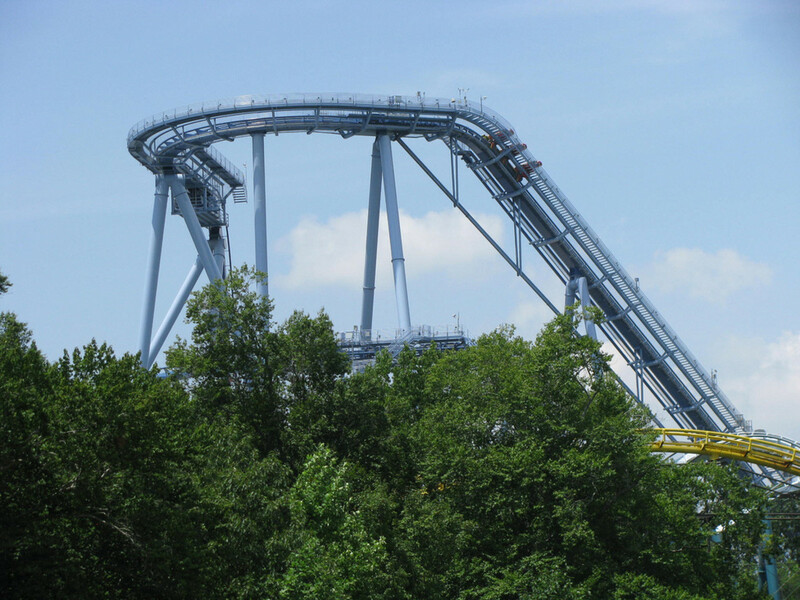 Will you be prepared in the event of a natural disaster? 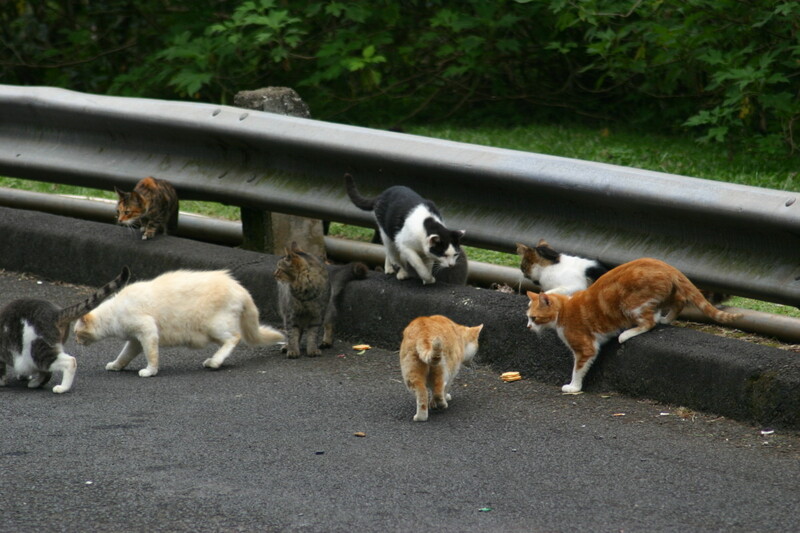 Learn how to make a plan to include your pet's safety and rescue from danger. 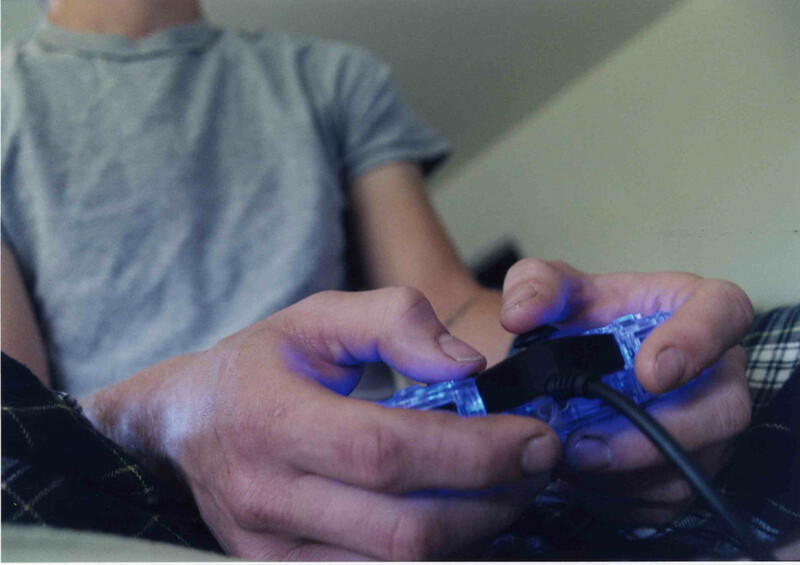 Are you having trouble defeating a video game or winning in a multiplayer match? Learn how studying the game, playing often and remaining stress-free can improve your video game skills! 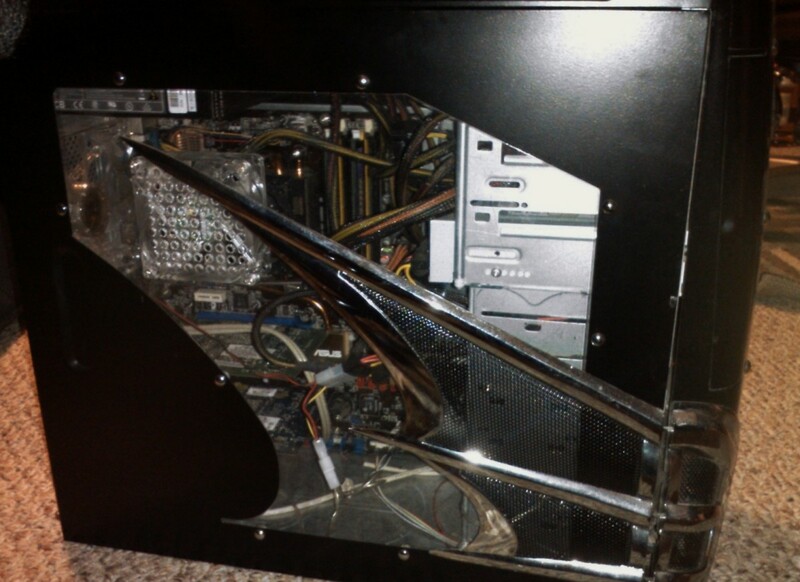 Dust buildup inside a computer case can cause overheating and damage your components. 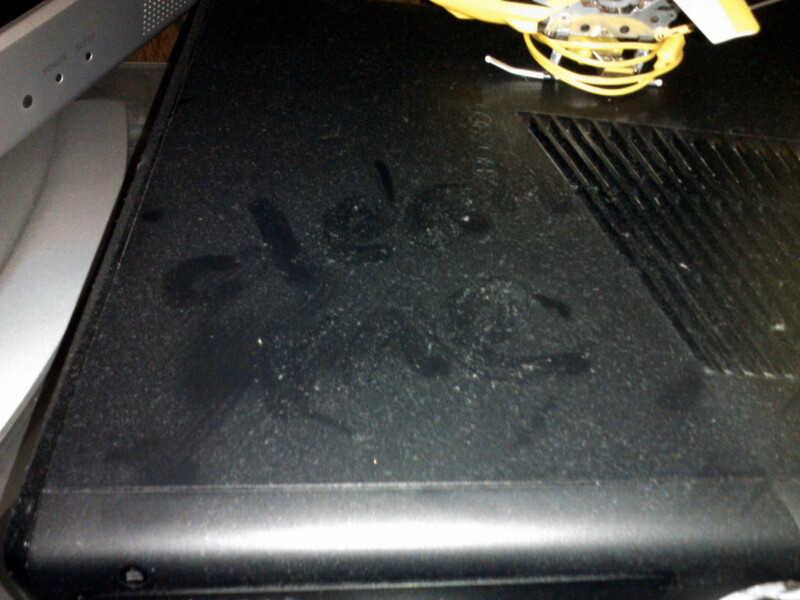 Learn to prevent dust by keeping your computer and environment clean and tidy. 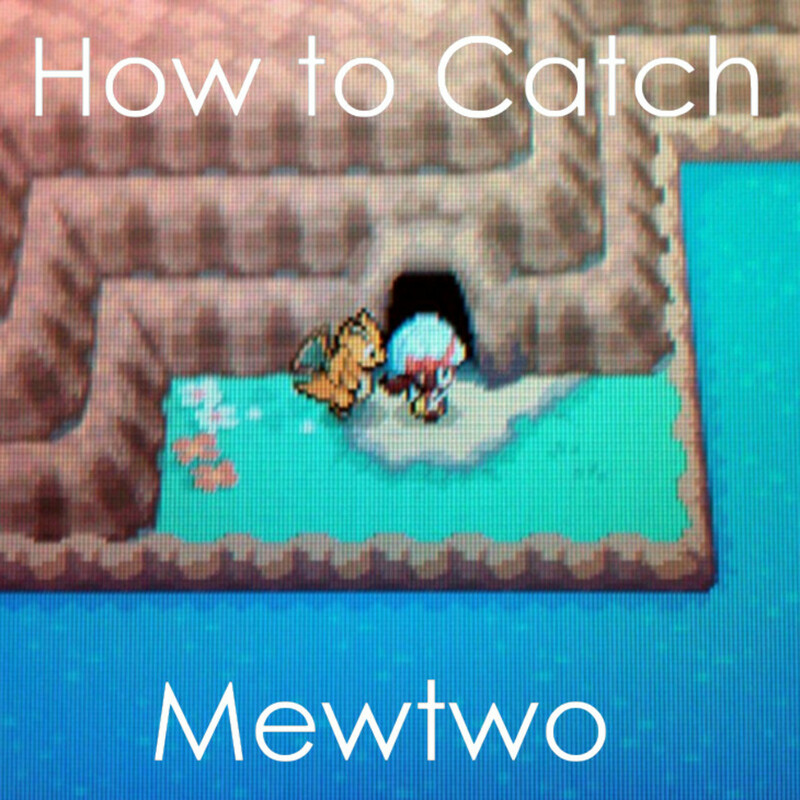 Are you having trouble catching Legendary Pokémon? Learn how the right Poké Balls, moves and types can help you capture any Legendary! Are you thinking about buying contact lenses? Be sure to consider the pros and cons of wearing contacts before visiting your doctor. 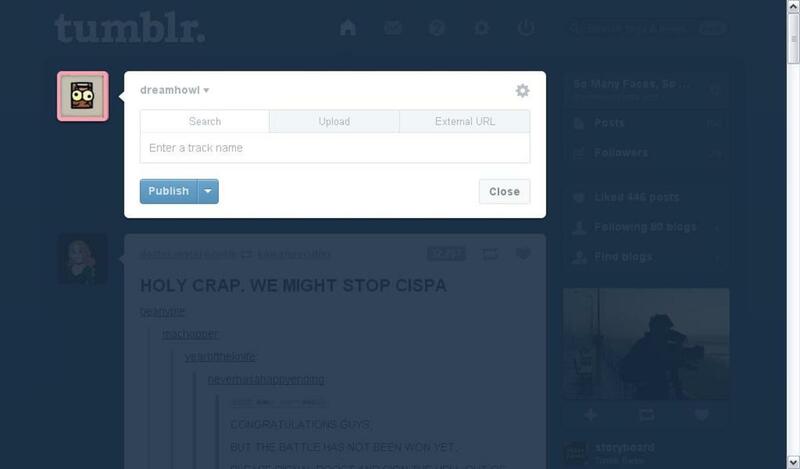 Are you having trouble customizing your Tumblr theme? 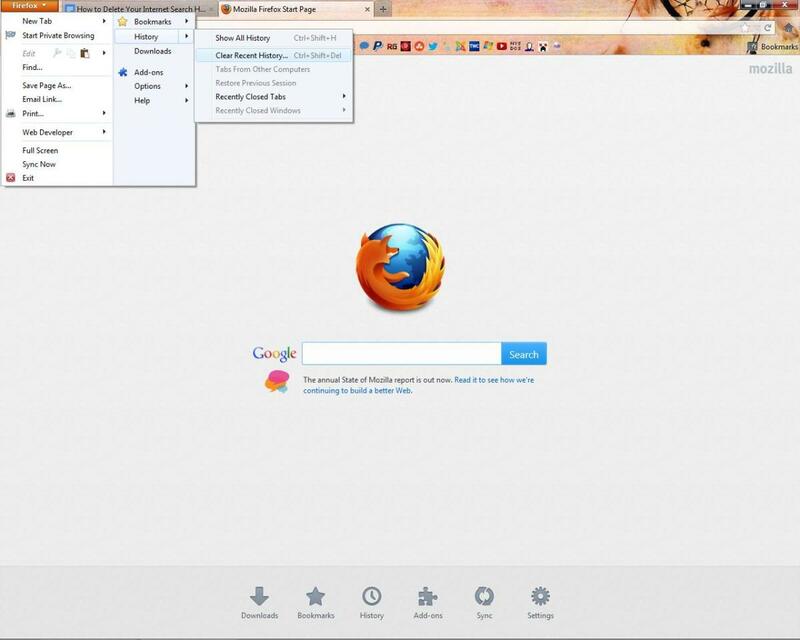 Learn how to upload a background picture and discover resources for custom themes and attractive backgrounds. 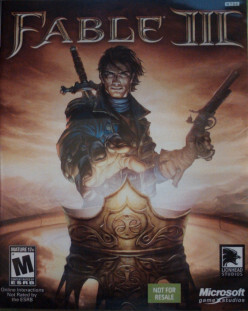 Not all video games are suitable for all ages. Learn about video game ratings, content descriptors and how to use parental controls. 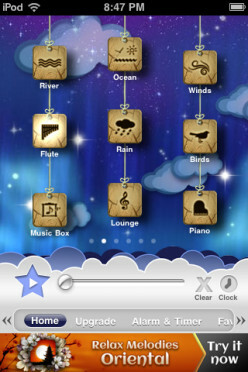 Meditating with music can help focus your mind, minimize auditory distractions and leave you more relaxed and at ease. 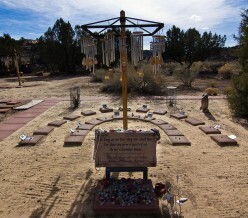 Learn what music to meditate to, along with some advice. What video games should a girl play? It all depends upon the person! Learn how to discover what video games and genres you may enjoy. 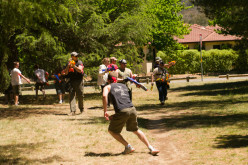 Humans vs. Zombies is a game of tag that has grown in popularity since it's creation in 2005. Learn how and where to play this game of apocalyptic survival! Are you planning on making a spooky story to write or share with friends? Learn the essentials of creating a ghost story, such as characterization, setting and age group. Building doors in Minecraft is simple and helps protect your home and base from monster mobs. Learn how to build wooden and irons doors, as well as buttons, levers and pressure plates. Did you know that dust can overheat your gaming console? Learn how to keep your video game console in top shape and help it last for years! 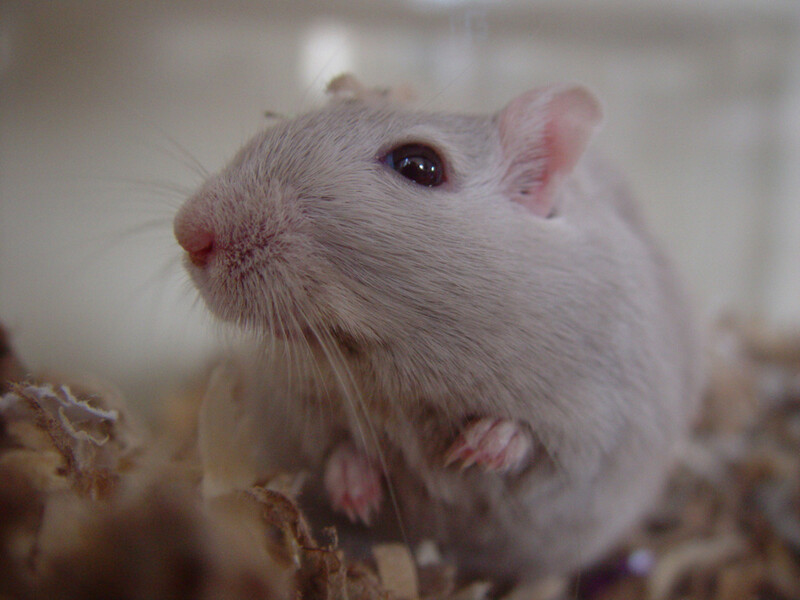 Cleaning small pet enclosures can be tough without the right materials. 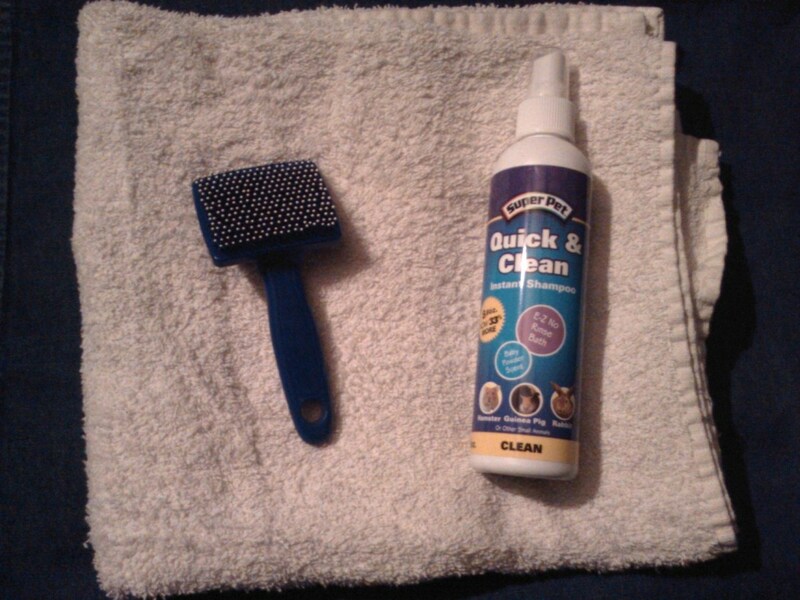 Learn where to keep your pets while cleaning, as well as how to get your pet's home squeaky clean. Do you want full access to building blocks and items in Minecraft? 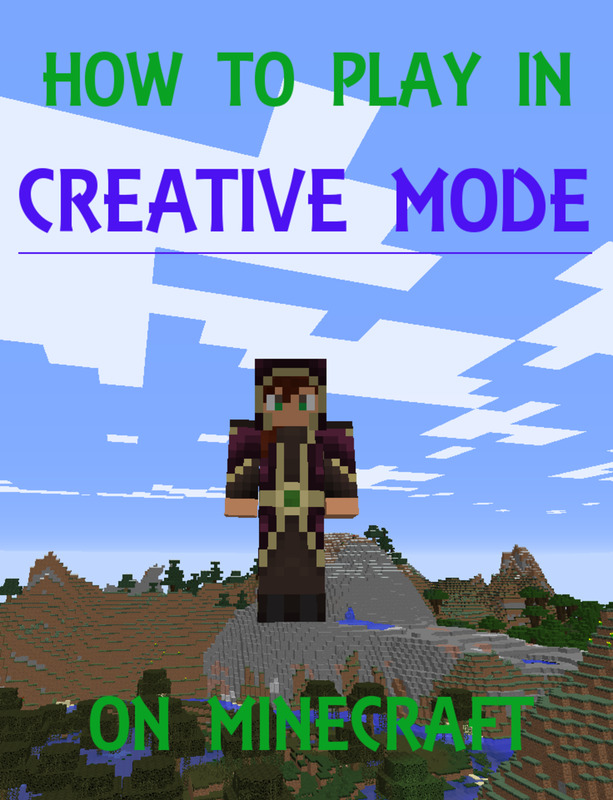 Discover how to play in Creative mode, as well as how to access basic cheat commands. Evolving Sneasel into Weavile (its final evolution) doesn't need to be difficult. 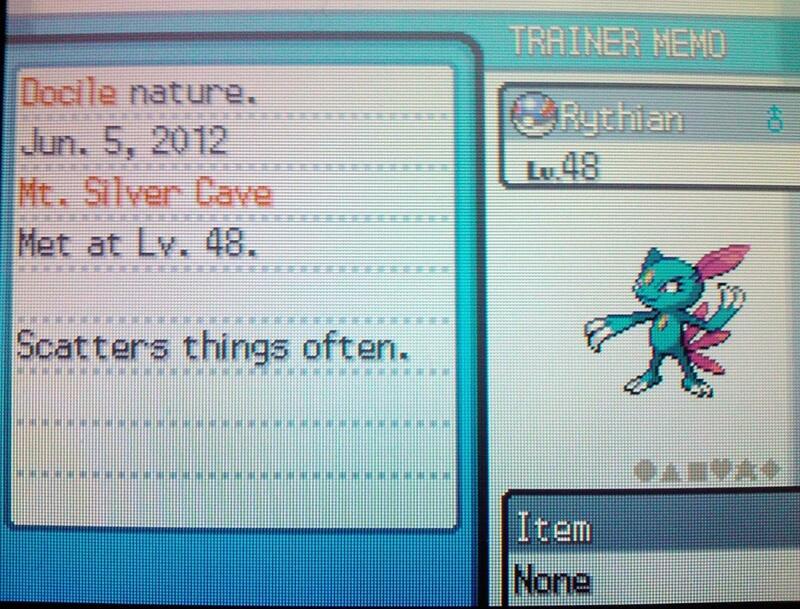 Learn how to evolve your Sneasel at nighttime with only a Razor Claw and your time. What is a Boss Battle in Video Games? A boss battle is often the pinnacle of a video game experience. Discover what to expect in a boss battle, and the definitions of boss types. 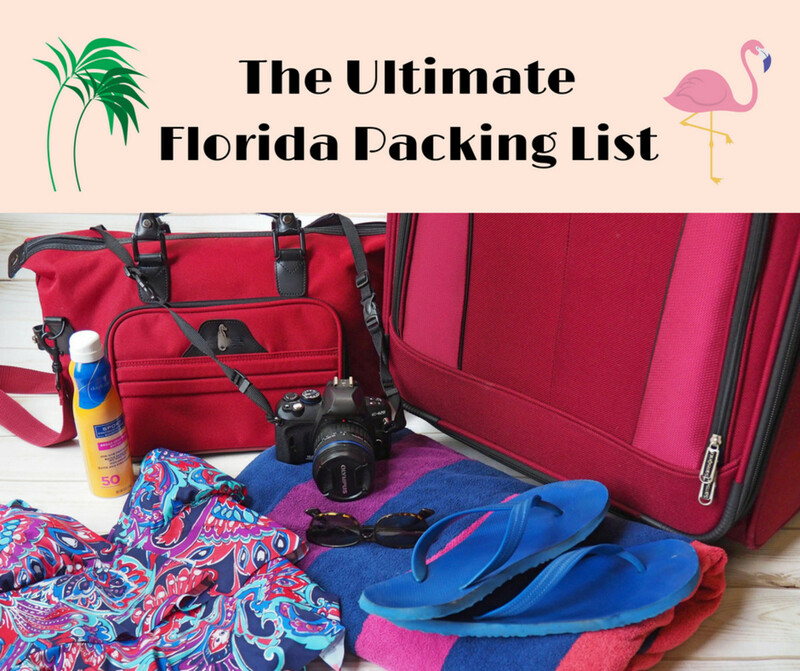 Planning a trip to Florida in the near future? 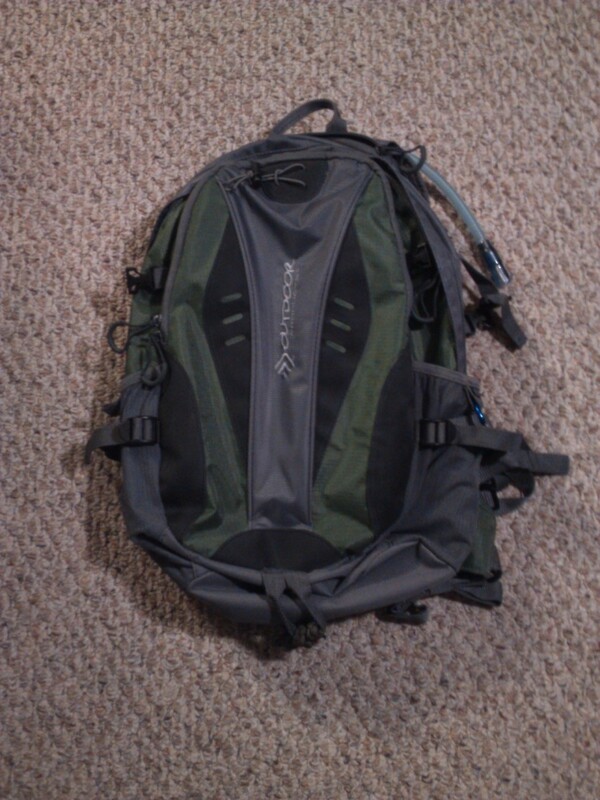 Discover what sort of clothing and accessories you need to pack for the season, as well as some travel tips. 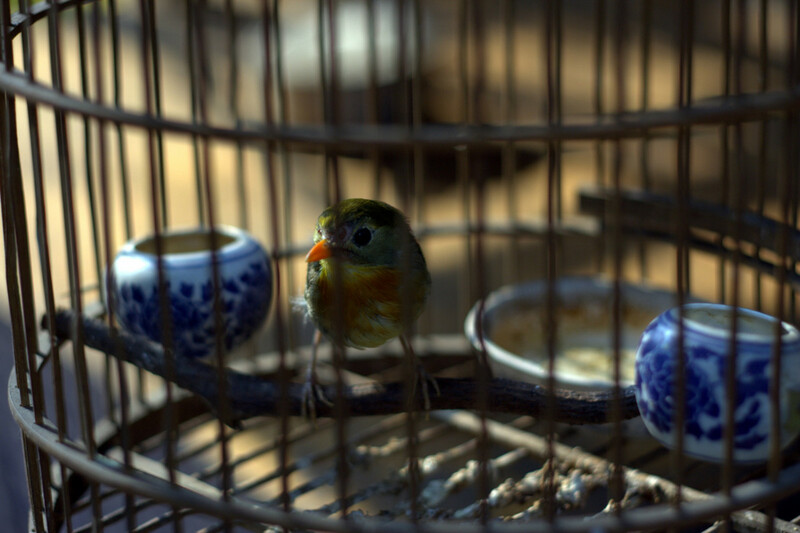 Purchasing supplies for your pet bird can be a confusing task for the newcomer. 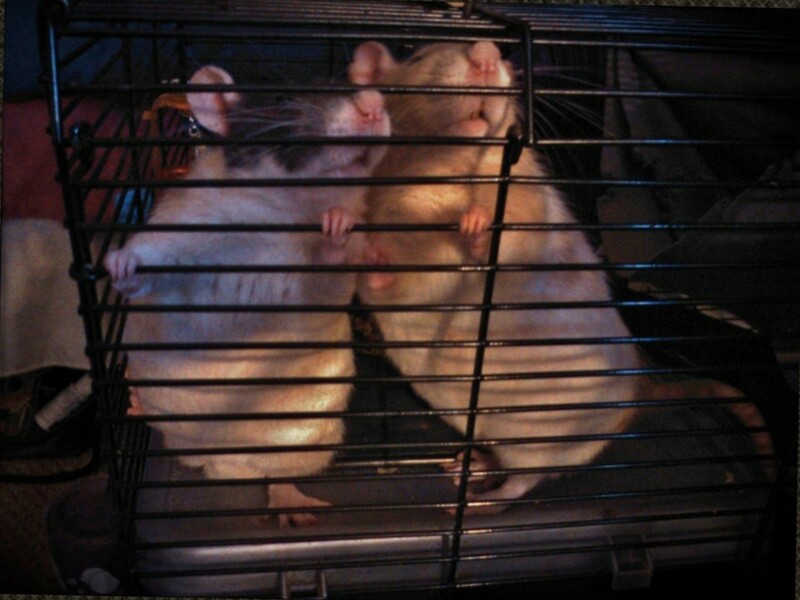 Learn what sort of food, cage, toys and accessories to buy for your feathered friend. Do you want to roleplay a cat from the Warriors book series with your friends, but aren't familiar with the books? 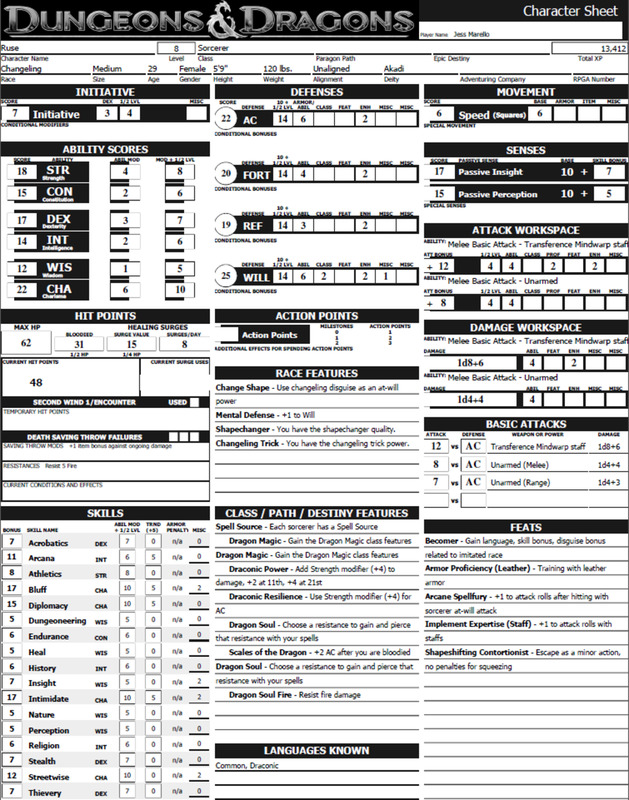 Learn how to create and roleplay your very own Clan cat! A wilderness survival kit needs to include tools for starting a fire, light, signaling for rescue, food, water, making shelter and more. Have you ever wanted to be just like L from the anime Death Note? Learn how to walk, dress, think and act like this popular anime character. Incense is burned throughout the world for ritual or everyday purposes. 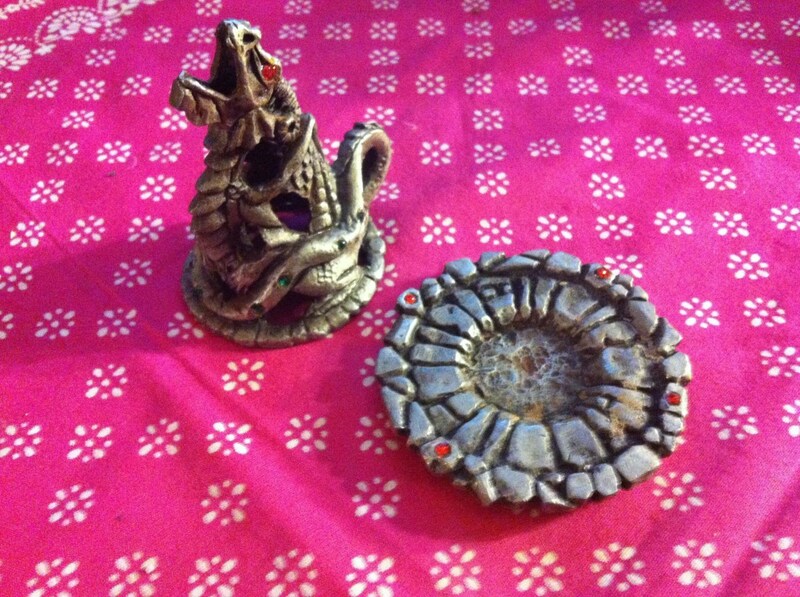 Learn how to set up and burn cone and stick incense, along with other types of incense. 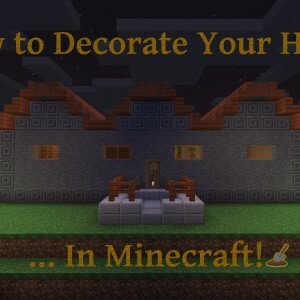 Are you looking to decorate your Minecraft world? 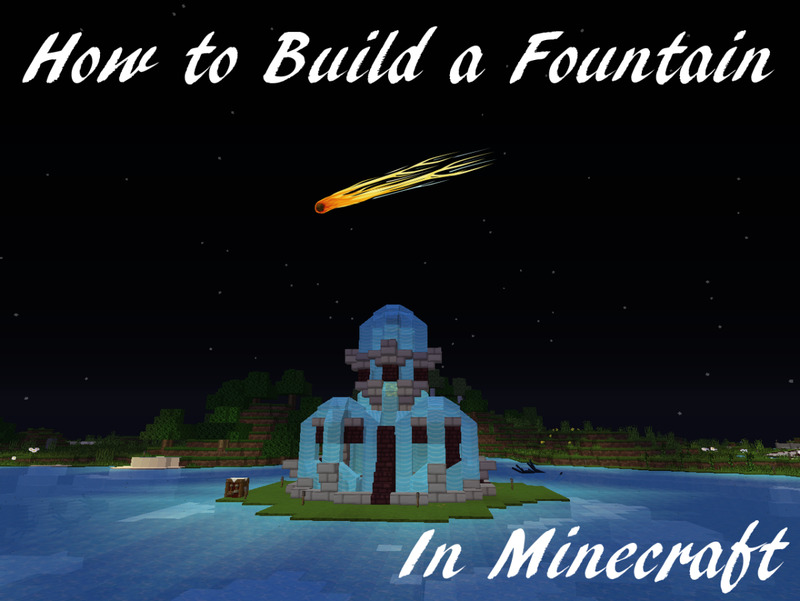 Learn how to make small, simple fountains and massive, complex fountains with numerous resources! 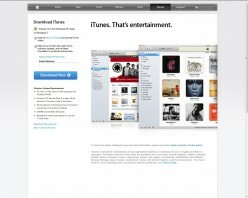 iTunes is an Apple program that organizes music and other media with an organized interface. 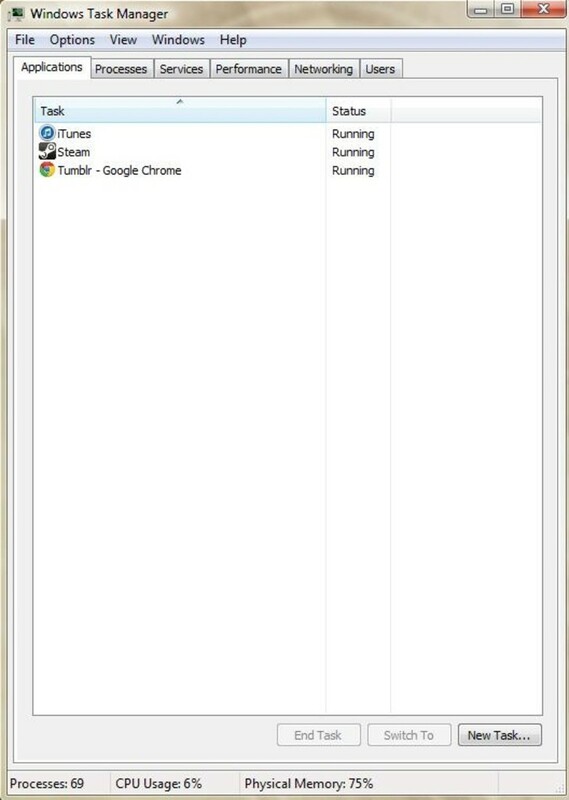 Learn how to install iTunes, upload music and other files, make playlists and more. 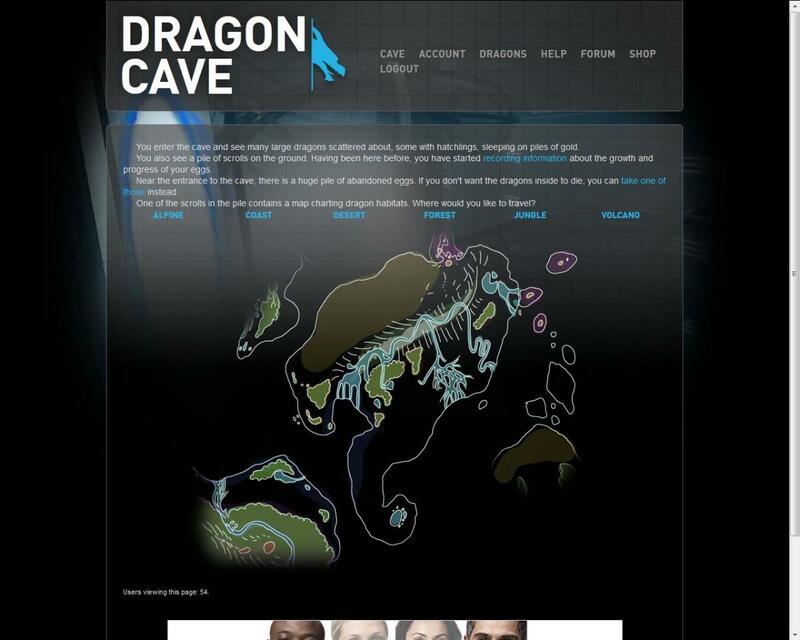 Dragon Cave is an adoptables website which allows users to collect dragon eggs and raise them for free. Learn how to adopt your own dragons and raise them to adulthood. 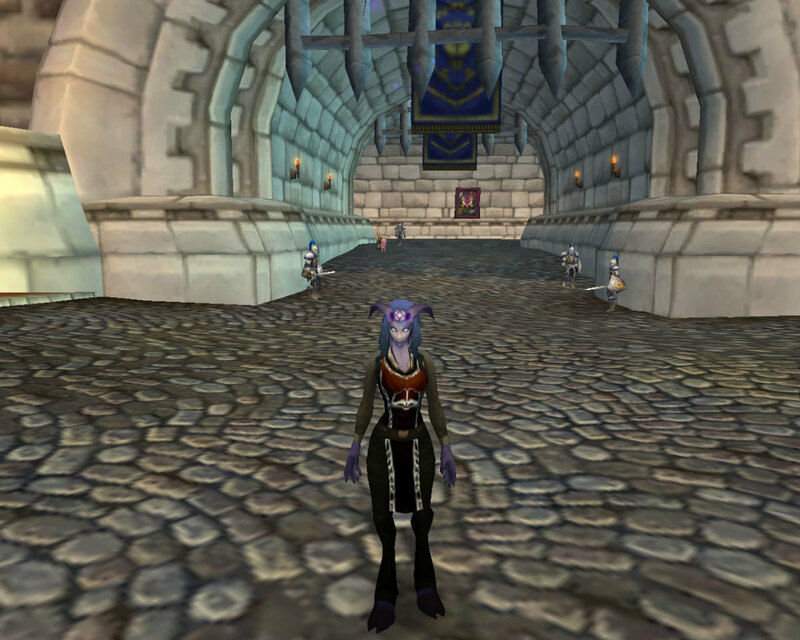 In World of Warcraft, designing a guild tabard can seem daunting to newer players. 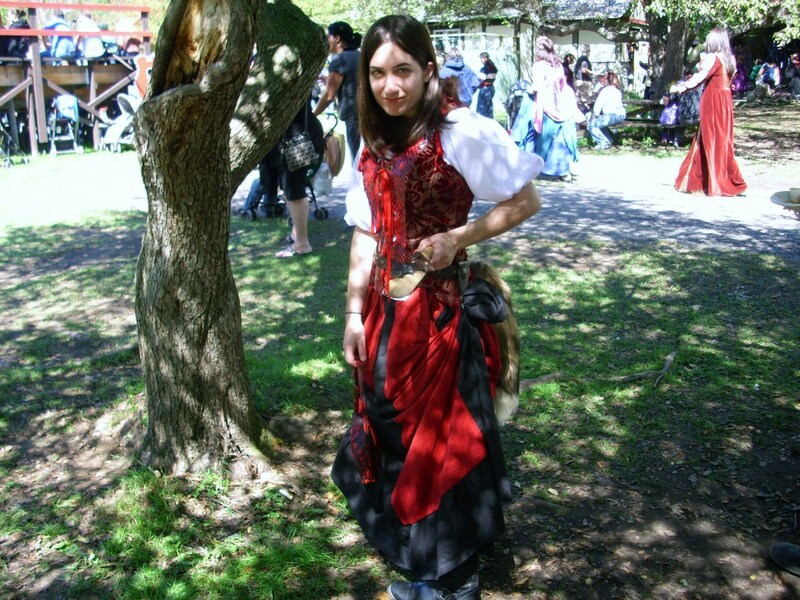 Discover where and how to design a tabard, as well as the perks of wearing it! 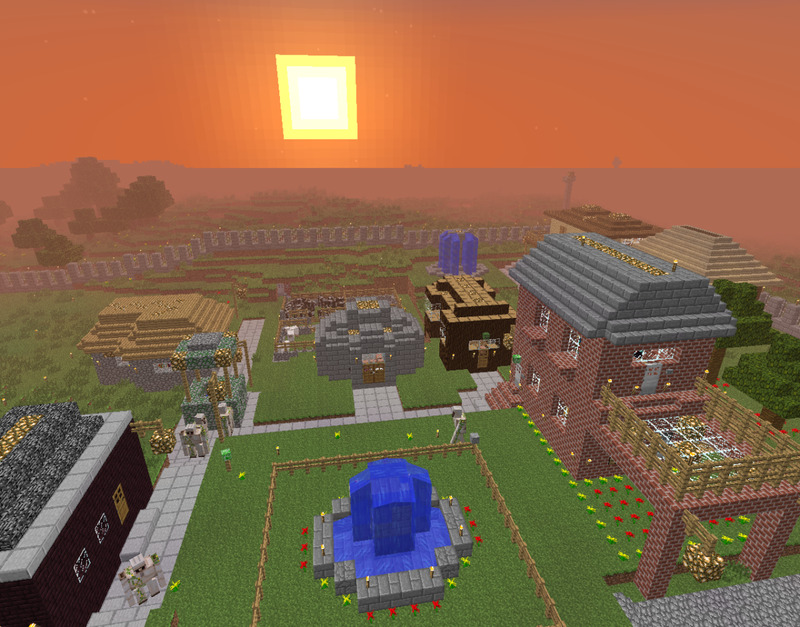 Playing Minecraft can be daunting when the sun goes down and the monsters come out. Learn multiple methods of making a shelter that don't waste resources or time. Have you moved to a new neighborhood and worry about what Halloween will bring, aside from the march of masked trick-or-treaters? Read this hub to read about nine types of Halloween mischief that you should keep an eye out for this year. Concerned about Facebook privacy but don't understand the latest privacy settings? With a glance at this Hub, you'll be sure to understand what Facebook has changed, and how to make your profile less public and more personal. The Internet is full of chat rooms where text and video chat is required. 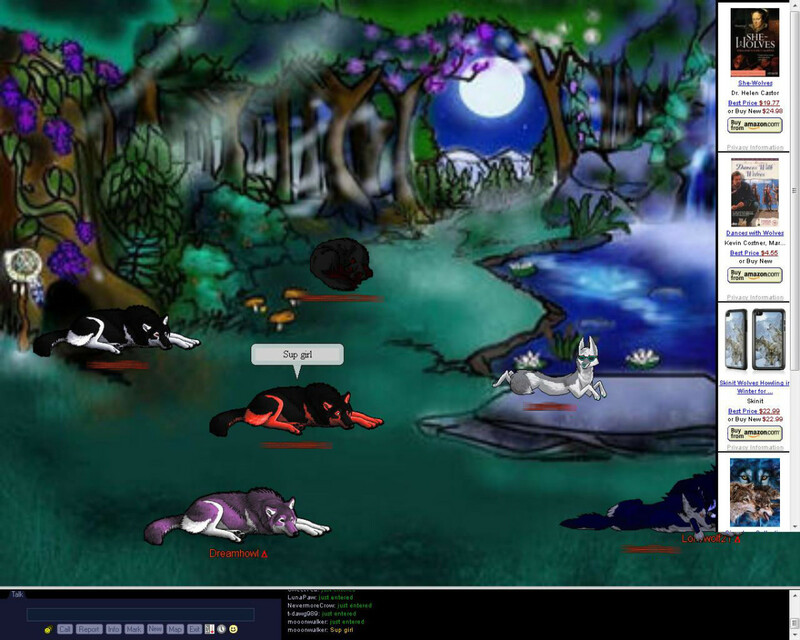 Wolfhome lets you meet new people in a colorful environment withonly a username and a customized wolf avatar. Having trouble deciding what instrument to play in the school band? 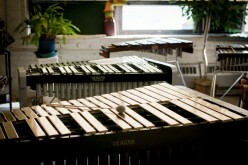 Take a glance at this hub to find out why percussion may be the choice you are looking for. Do you want your boyfriend or girlfriend to play Minecraft with you? Learn about the features of Minecraft that may alter your significant other's perception of the game!